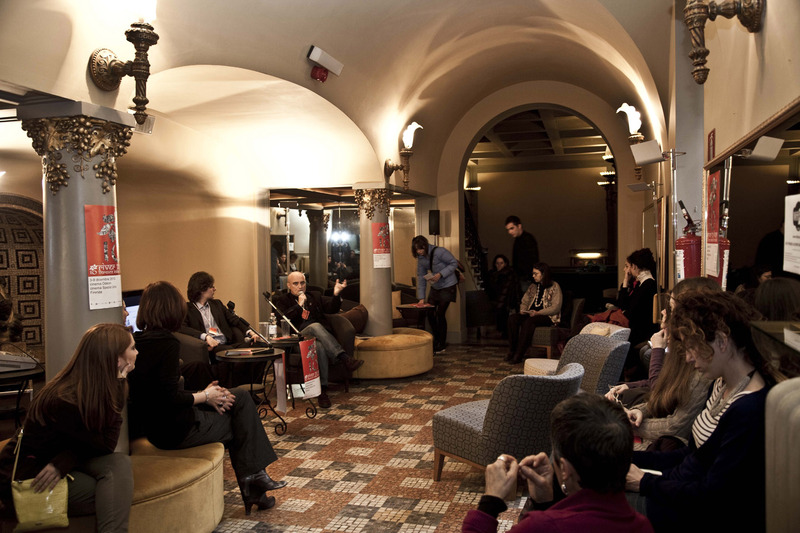 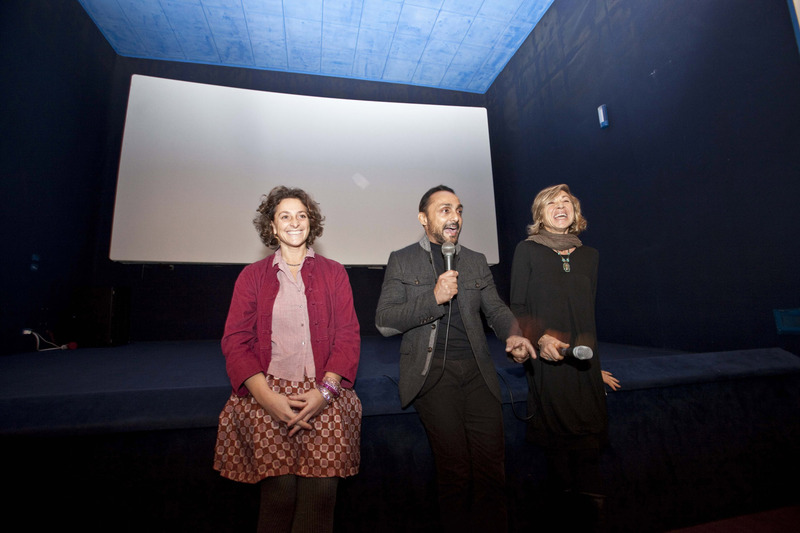 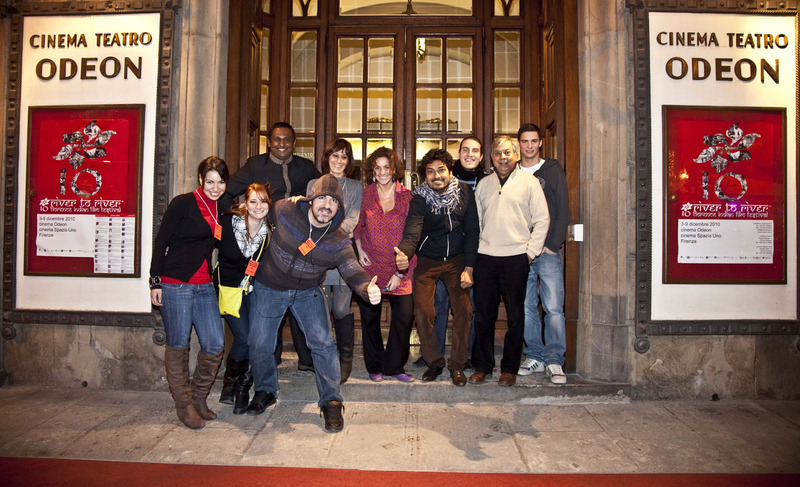 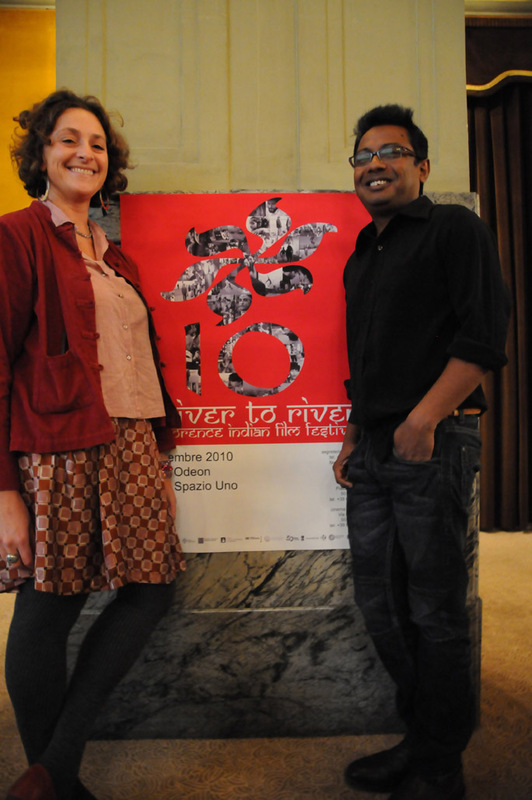 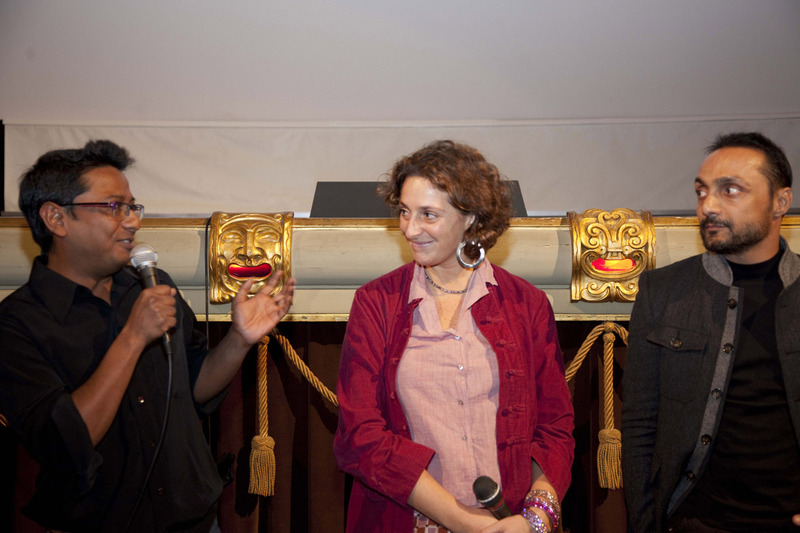 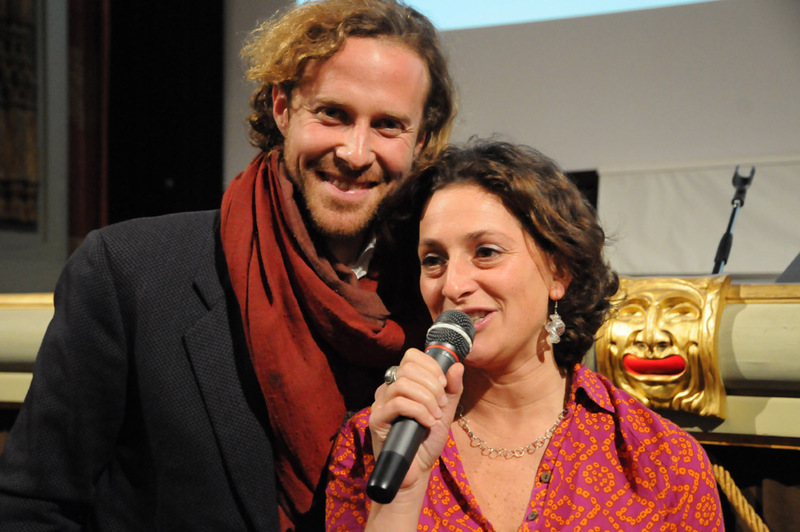 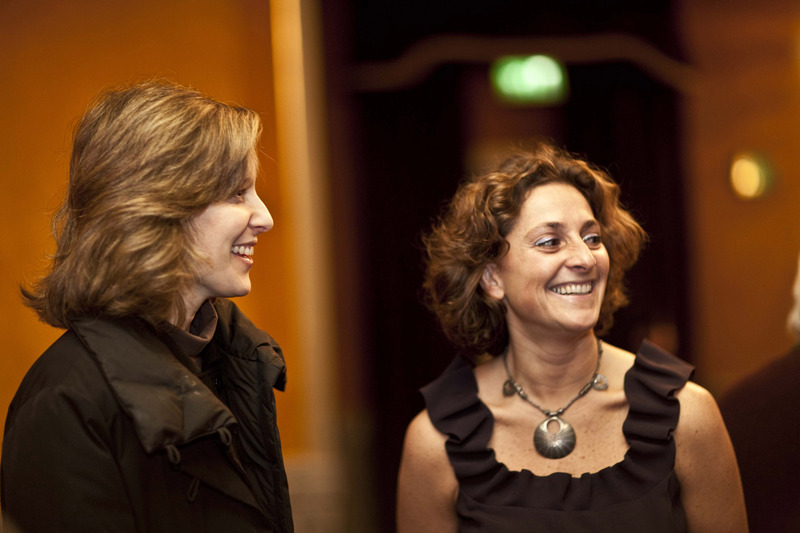 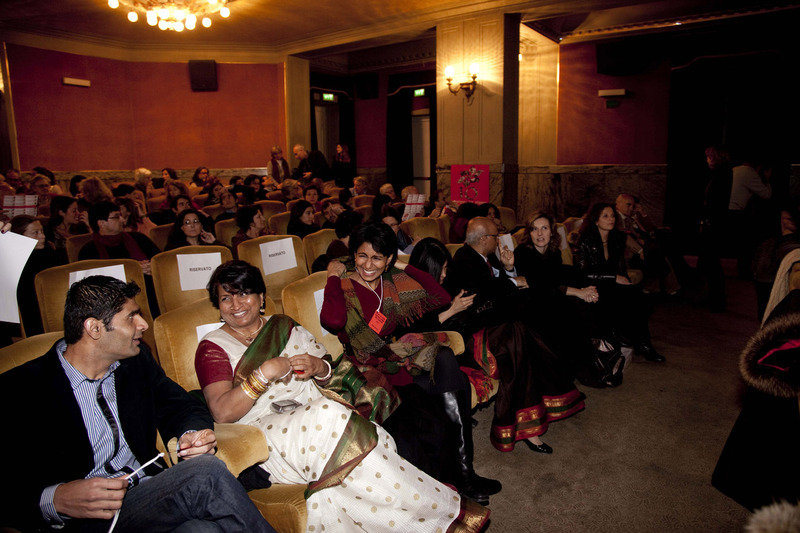 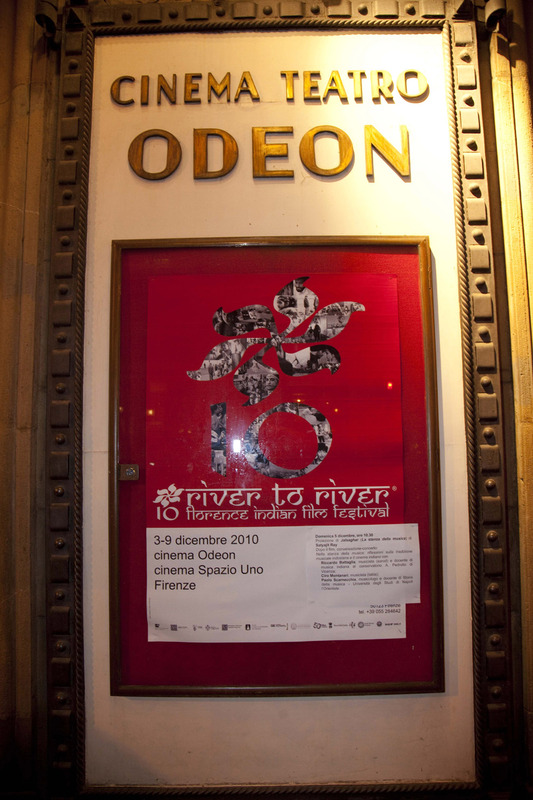 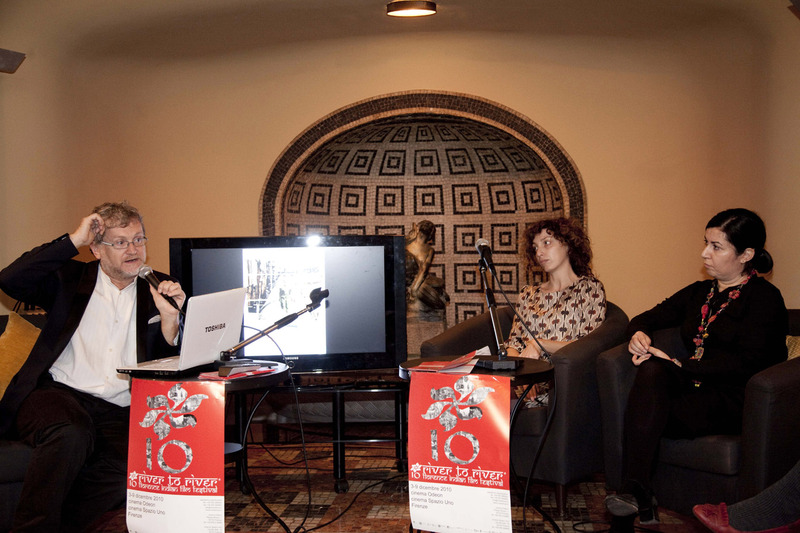 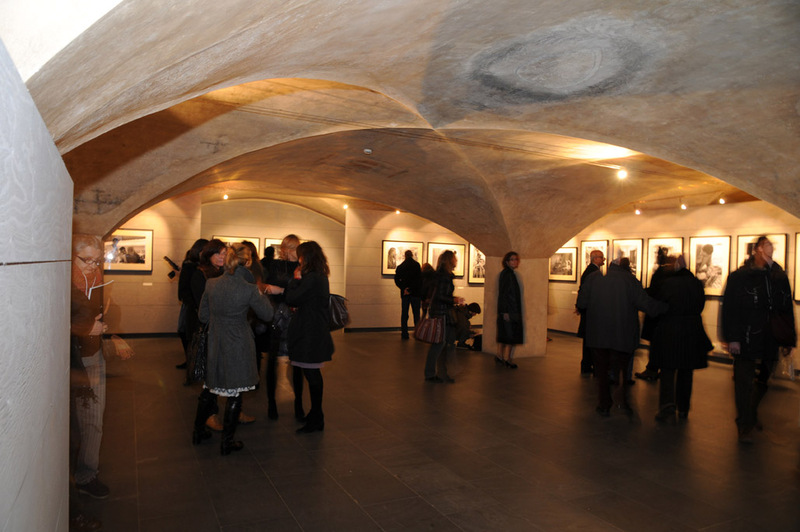 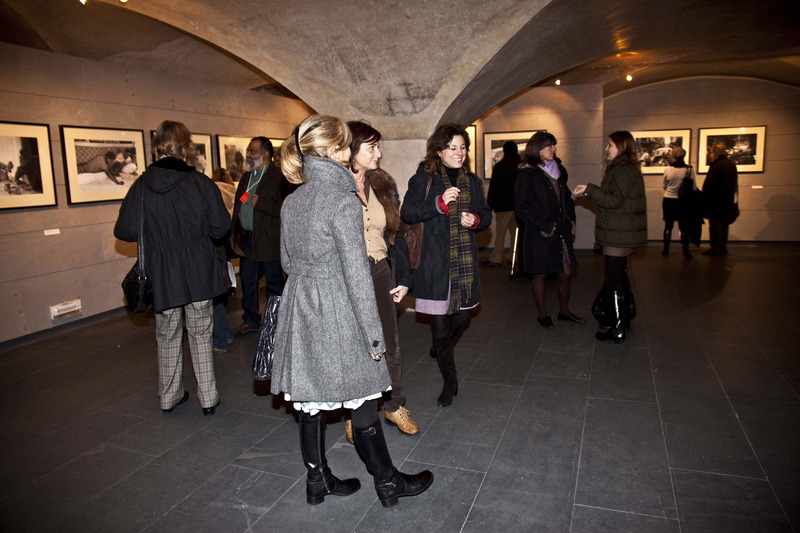 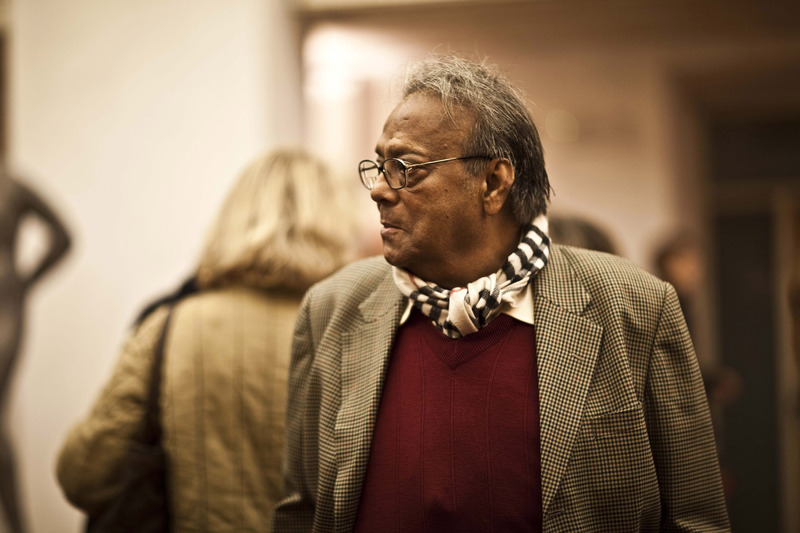 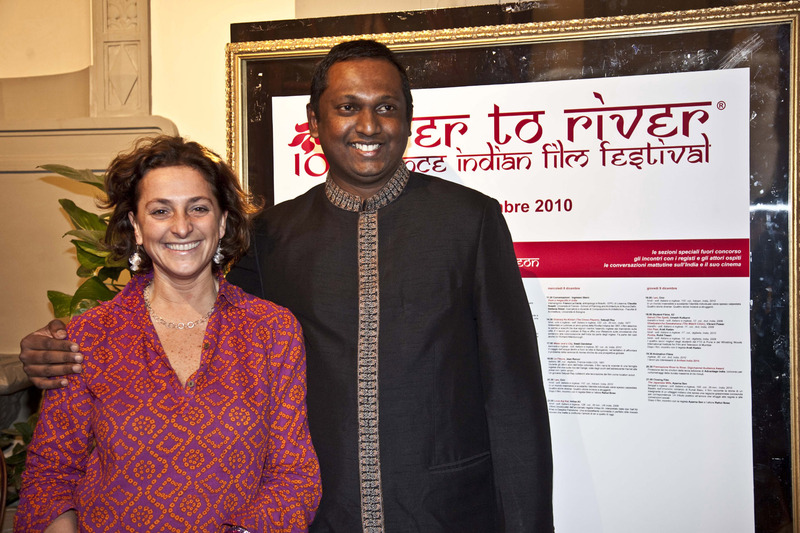 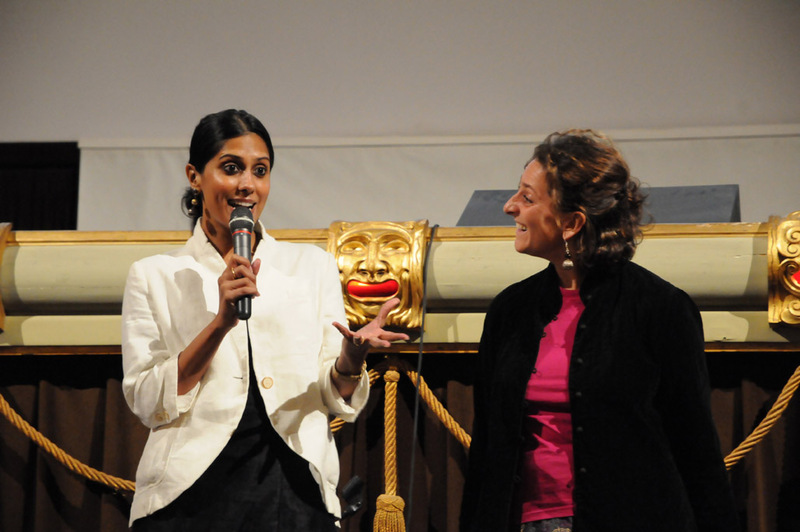 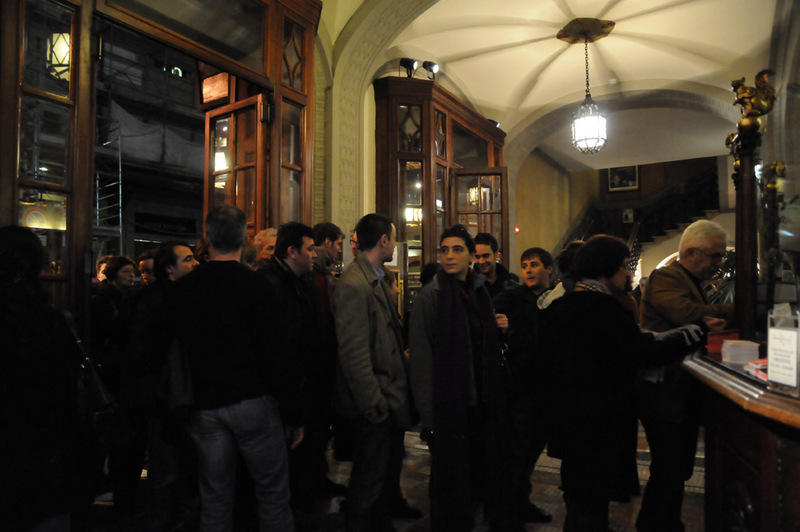 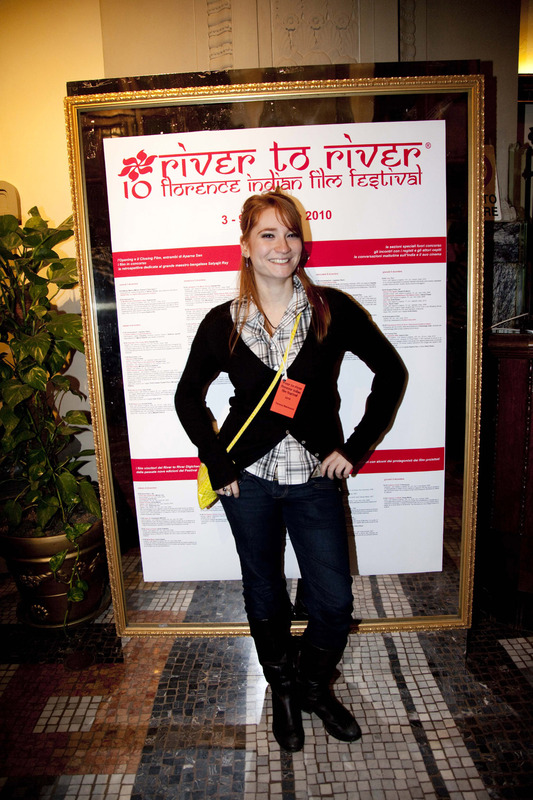 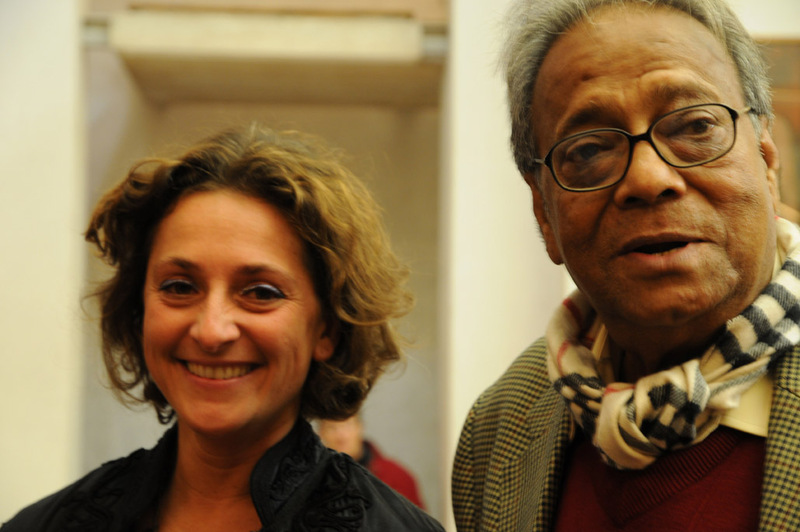 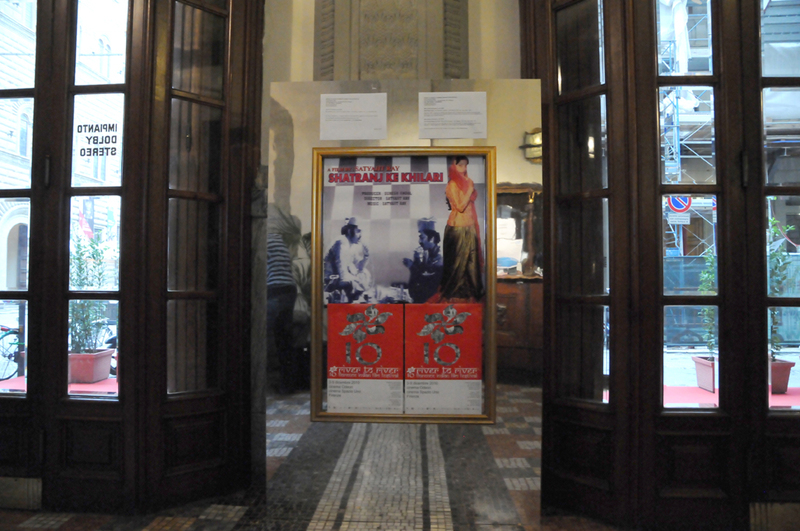 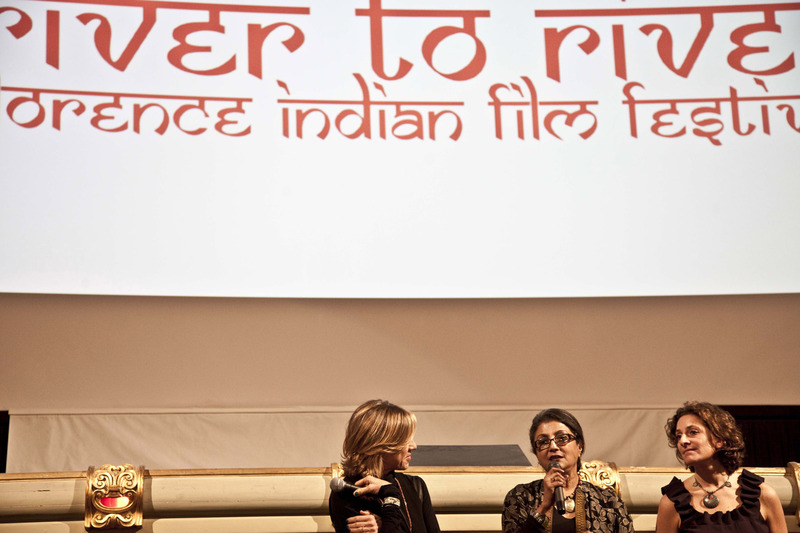 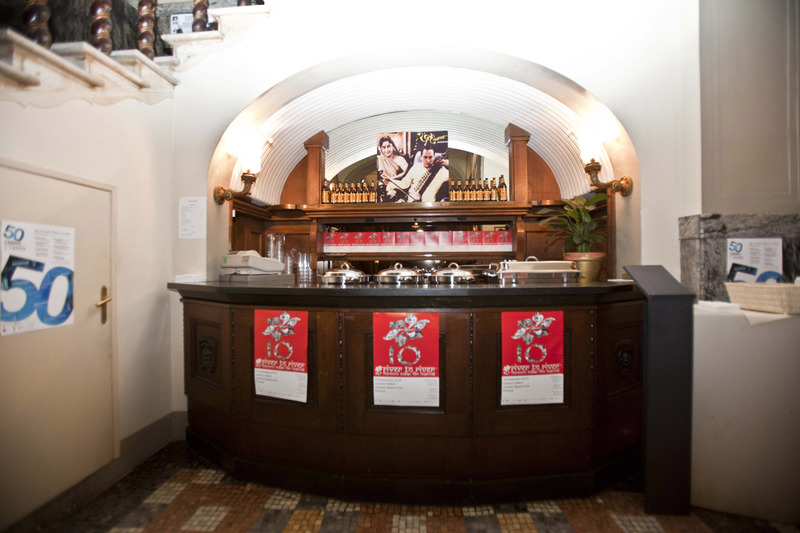 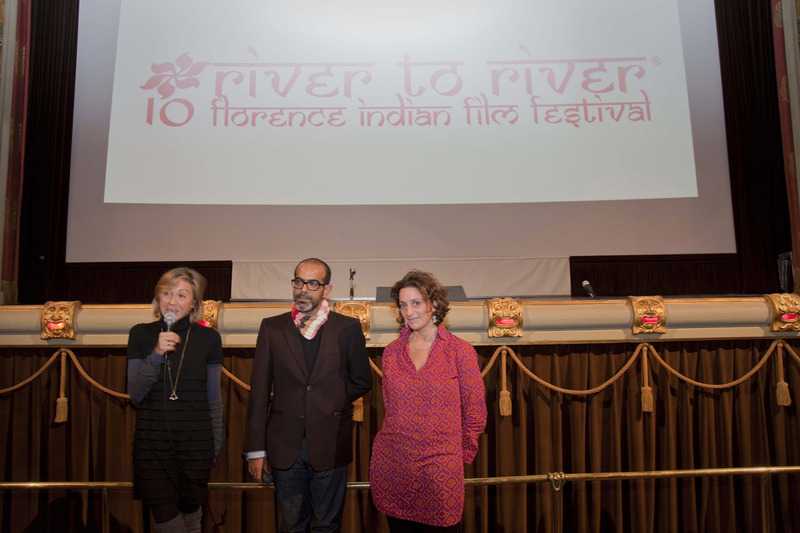 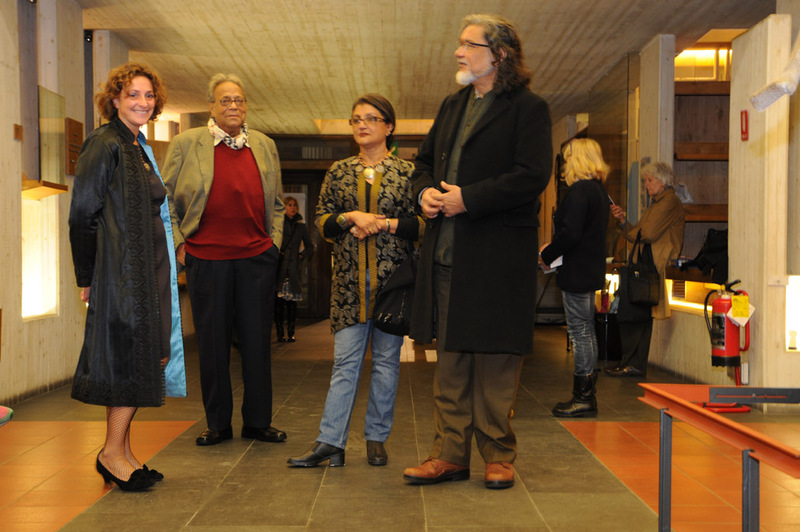 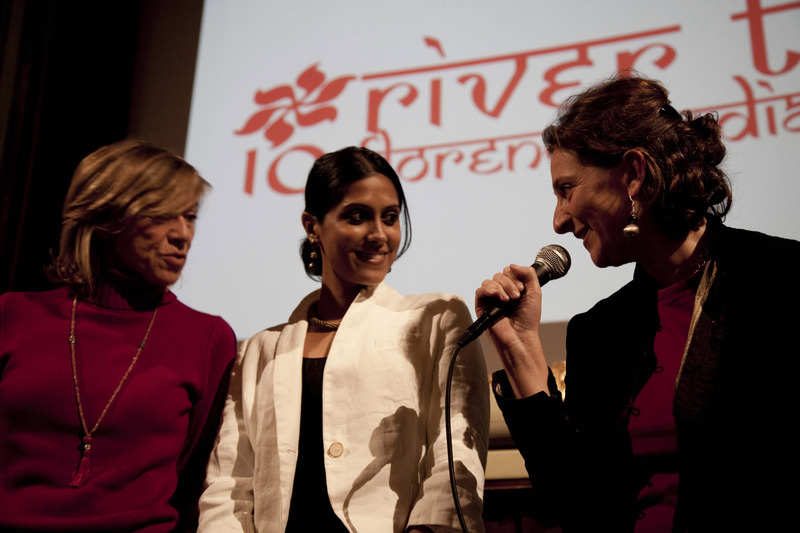 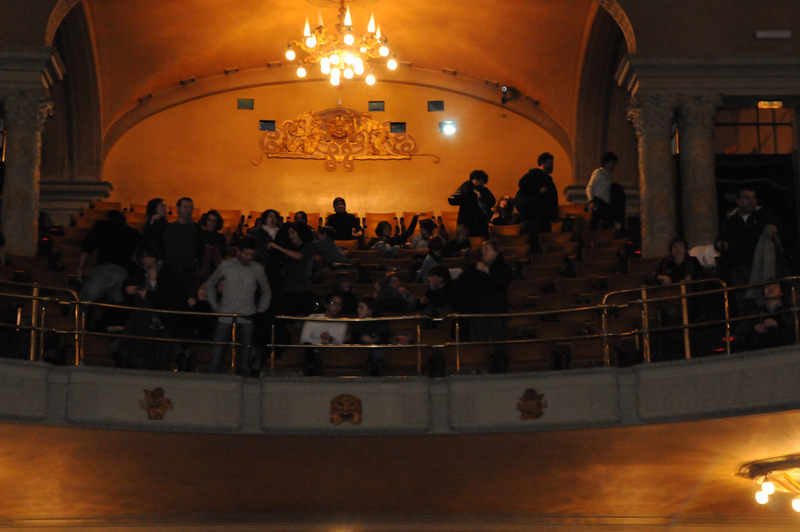 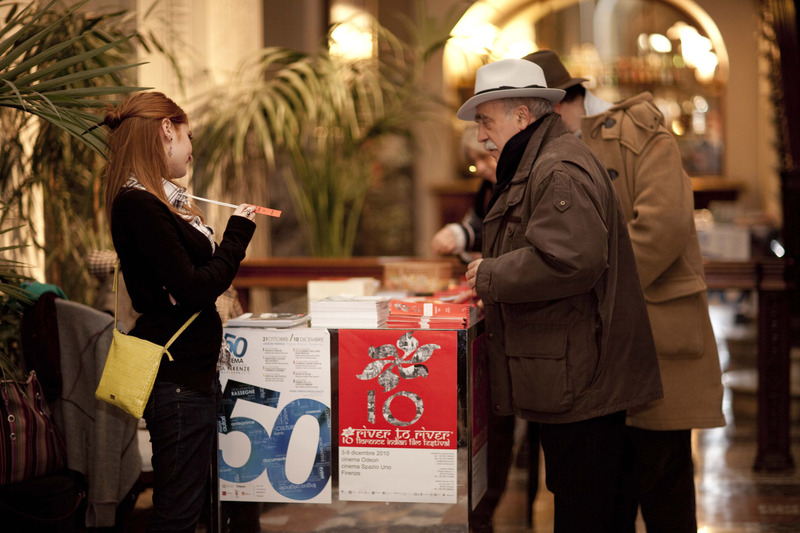 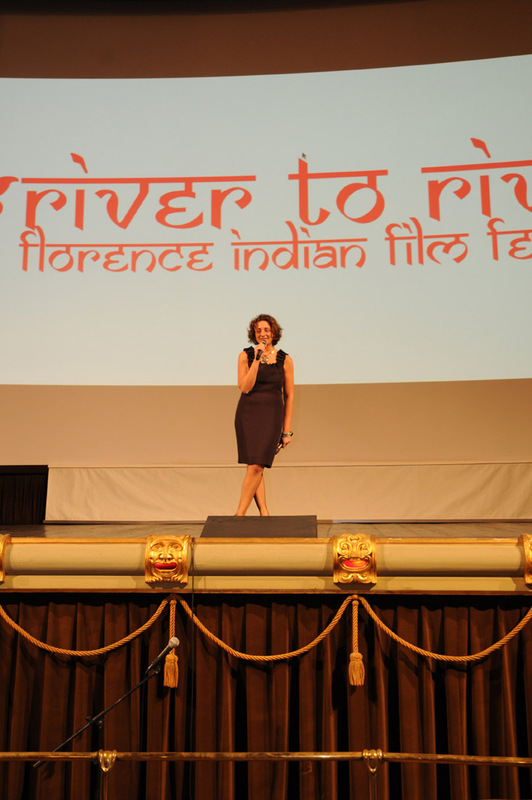 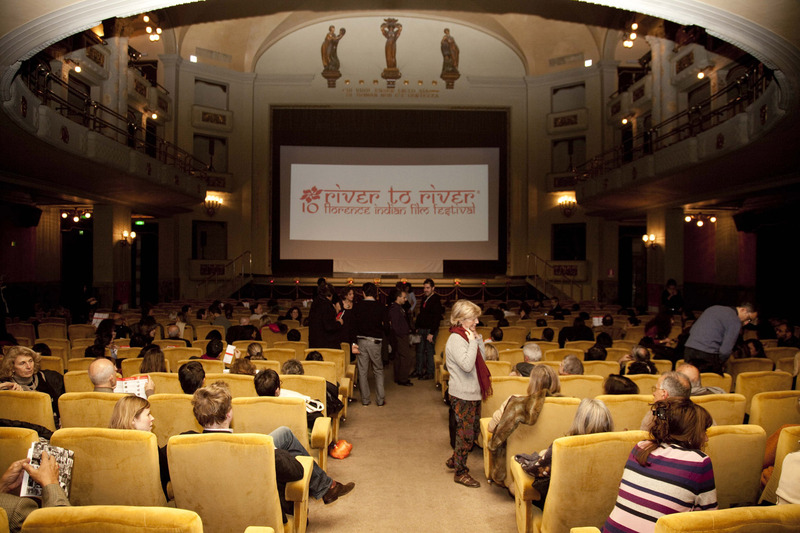 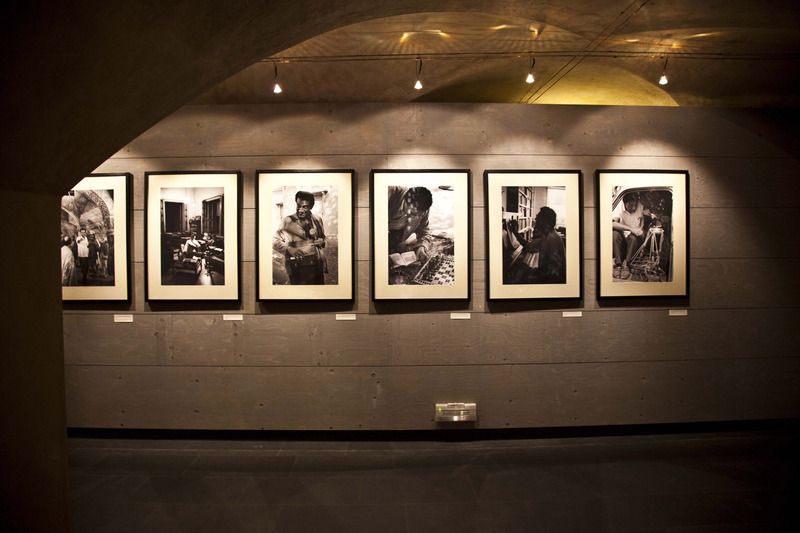 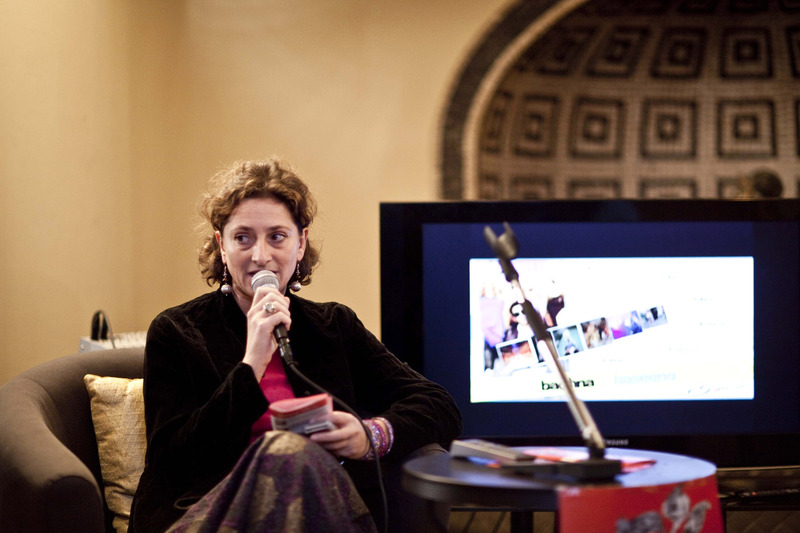 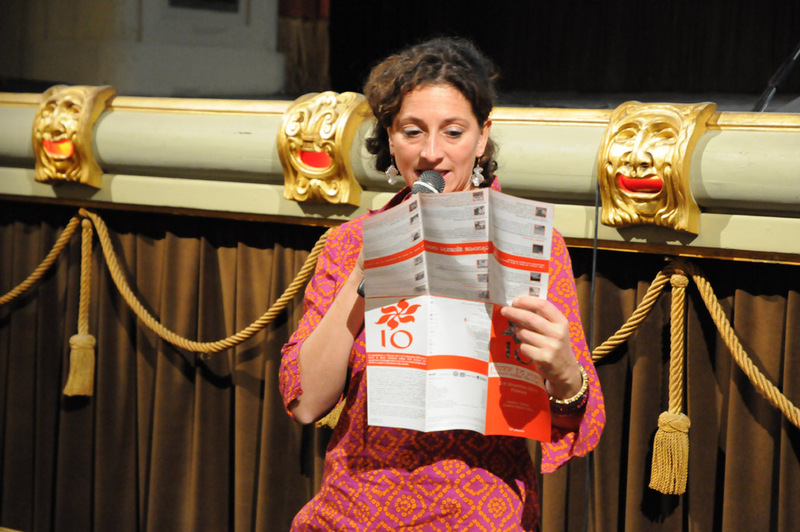 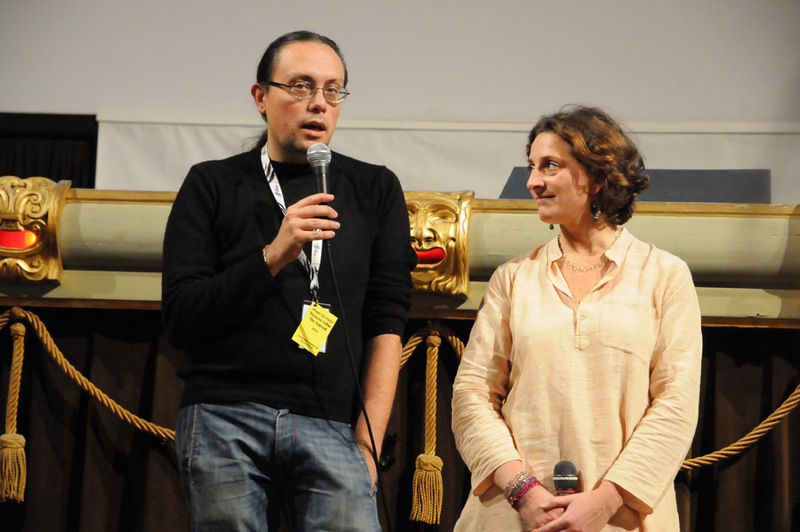 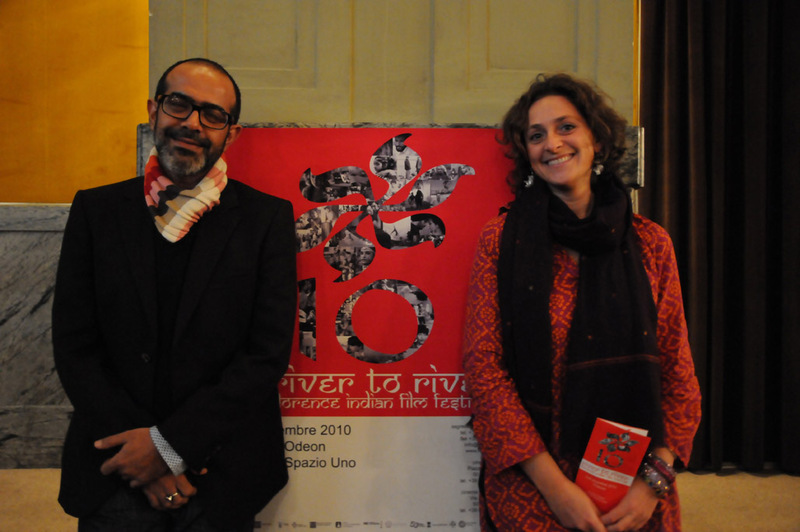 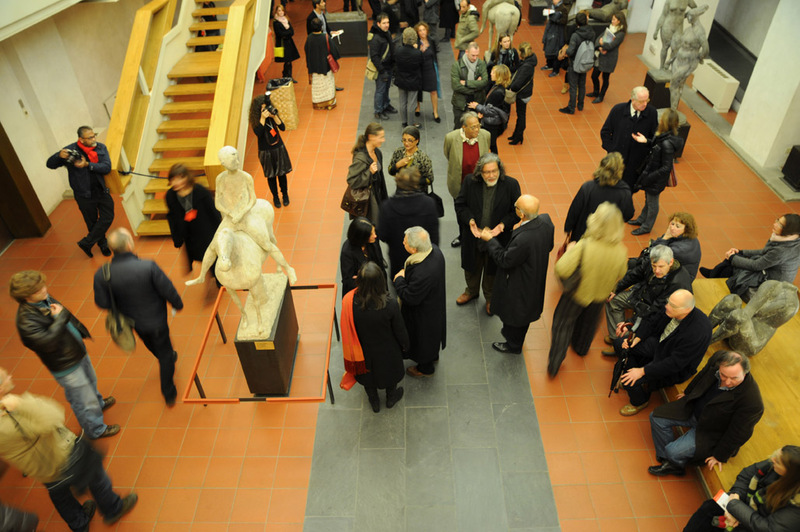 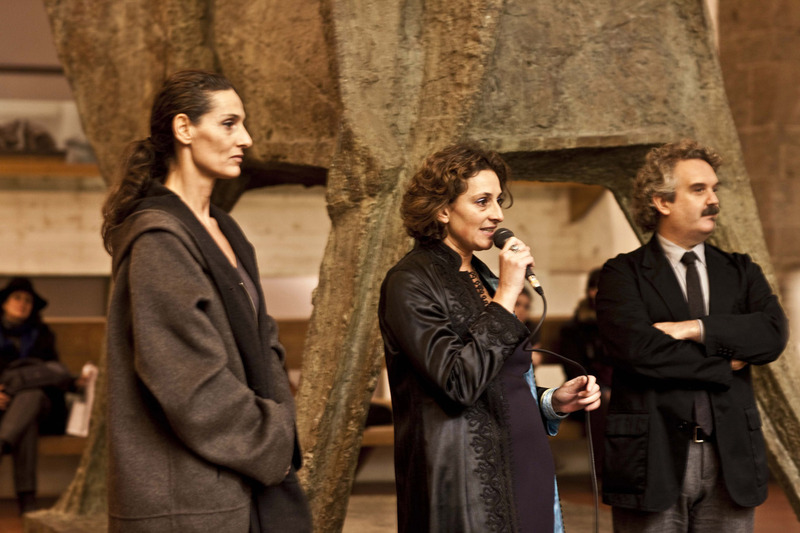 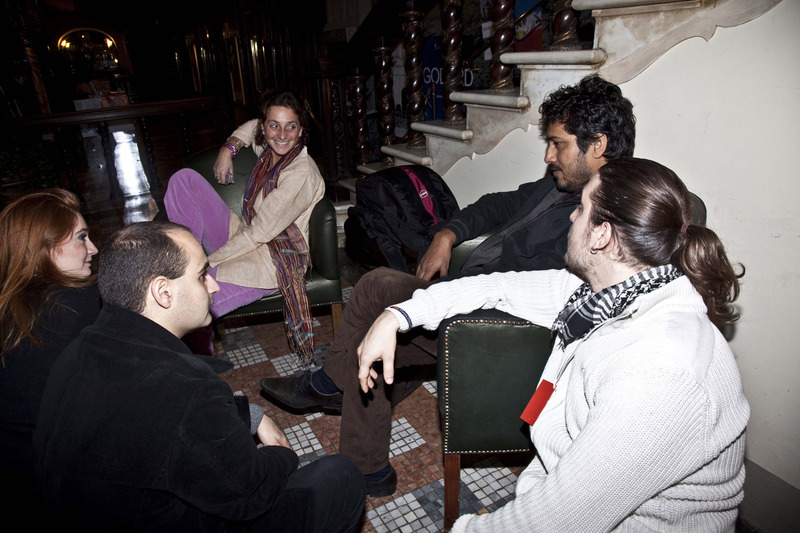 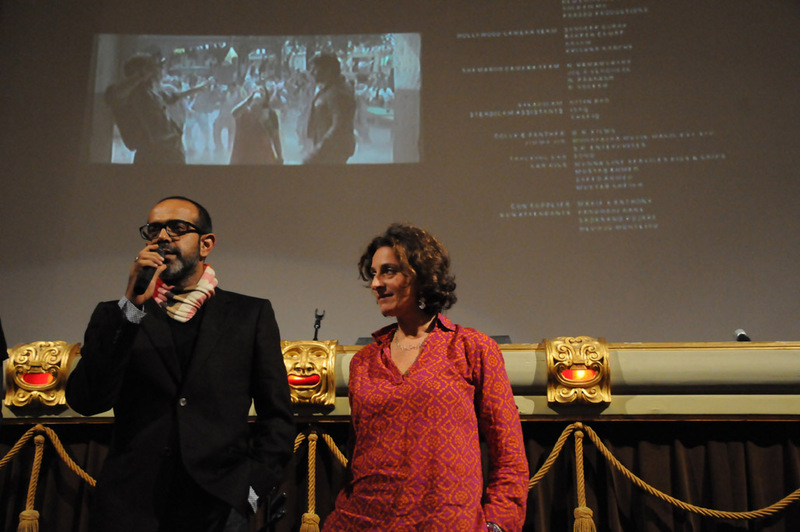 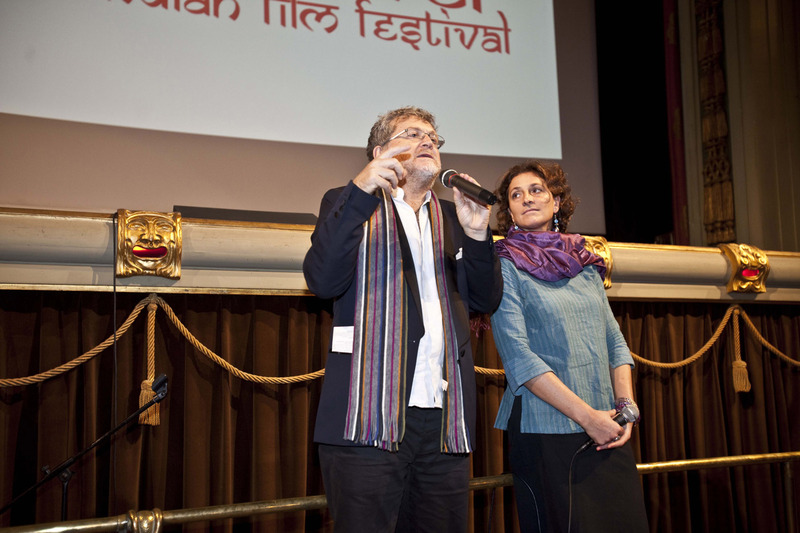 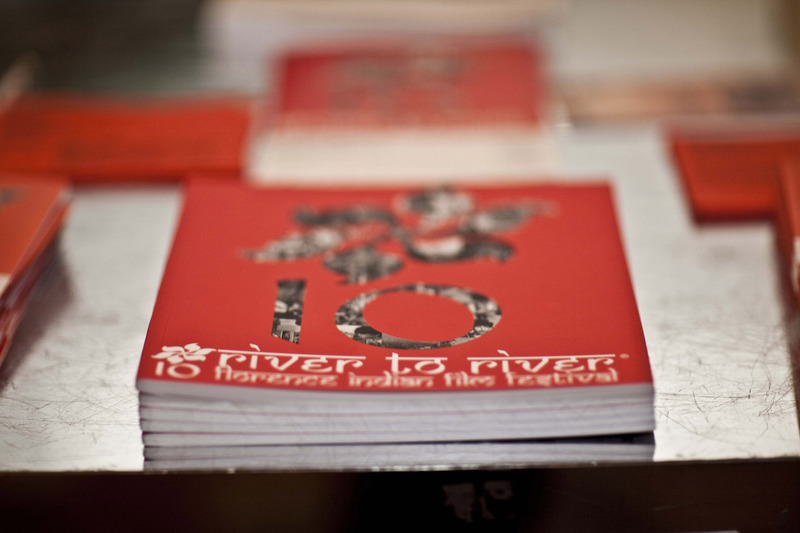 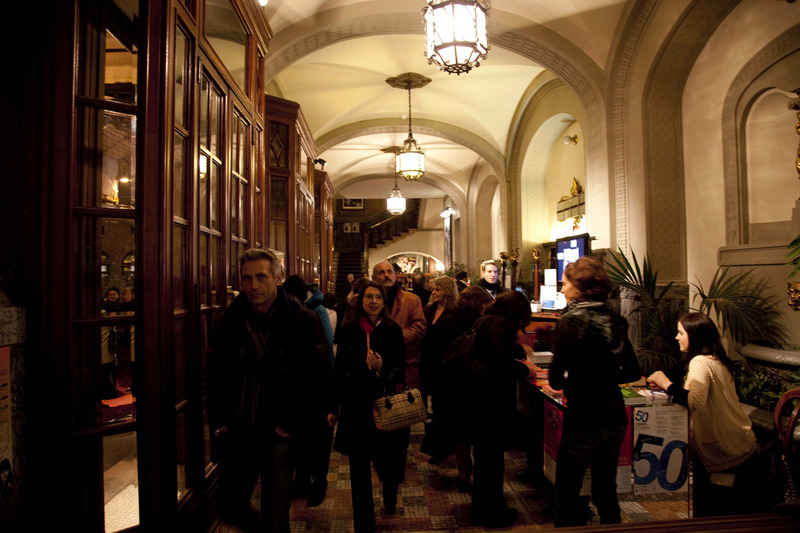 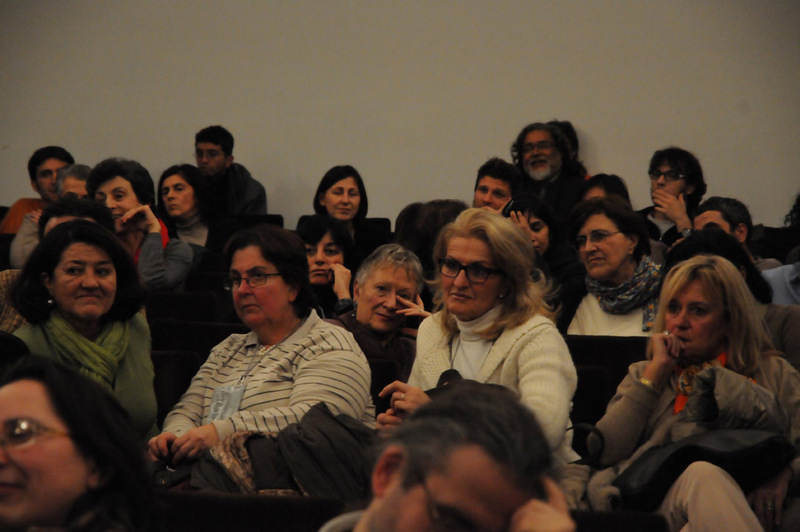 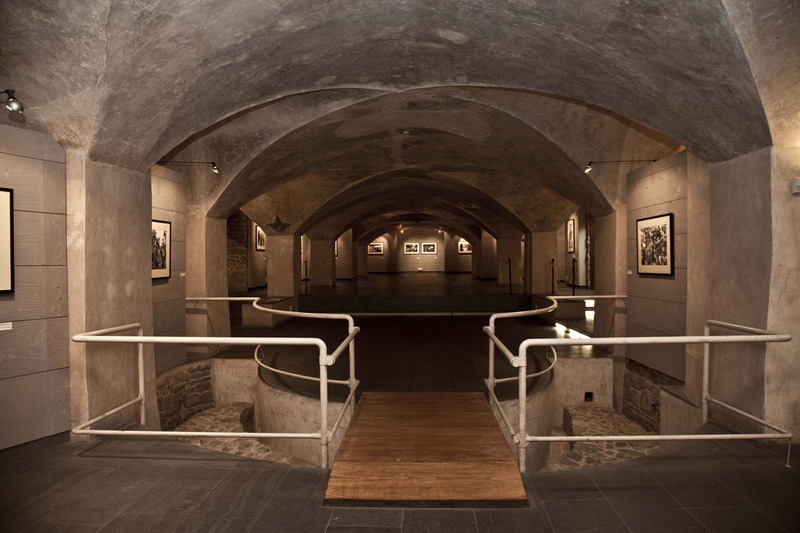 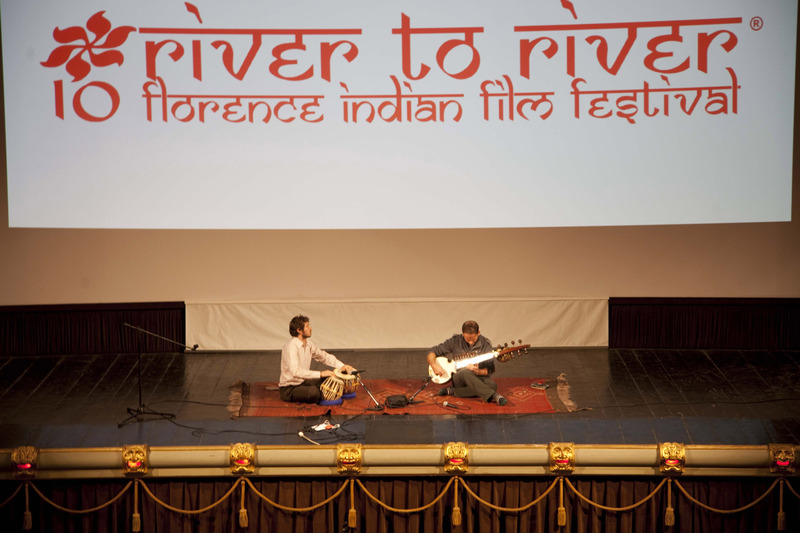 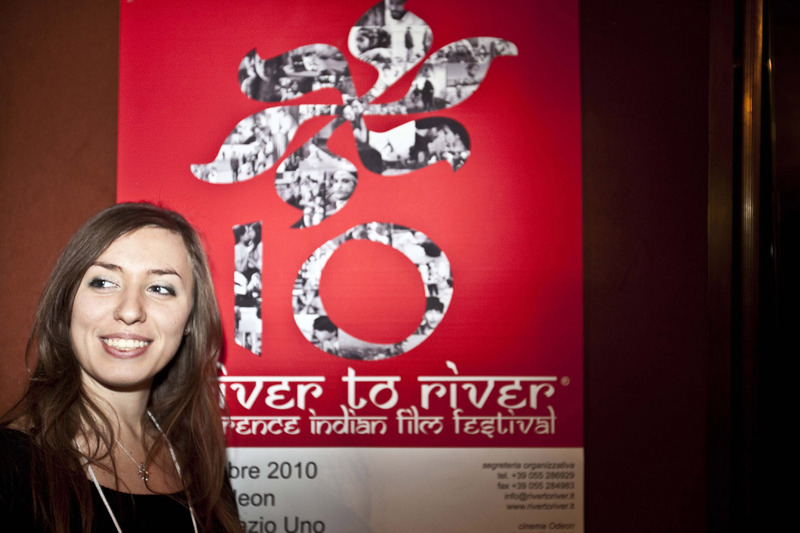 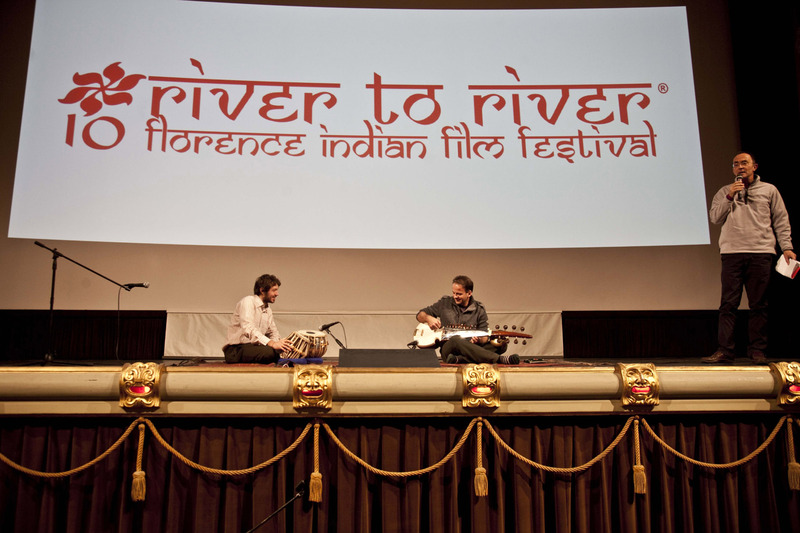 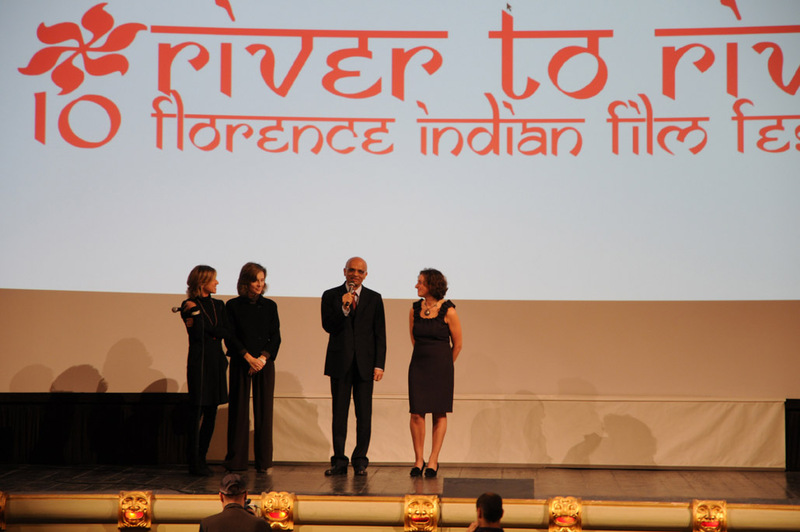 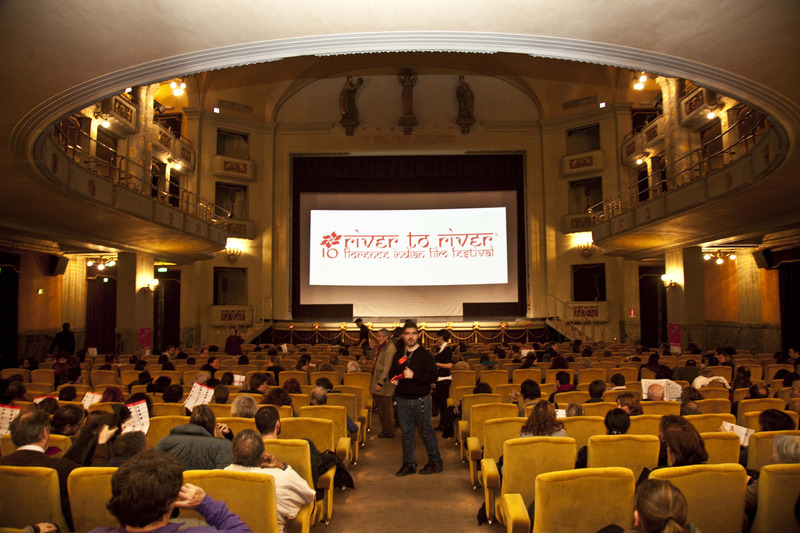 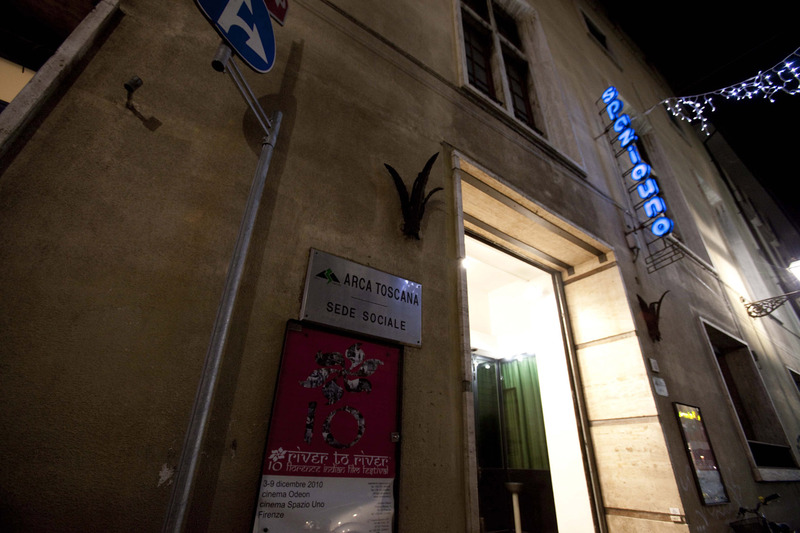 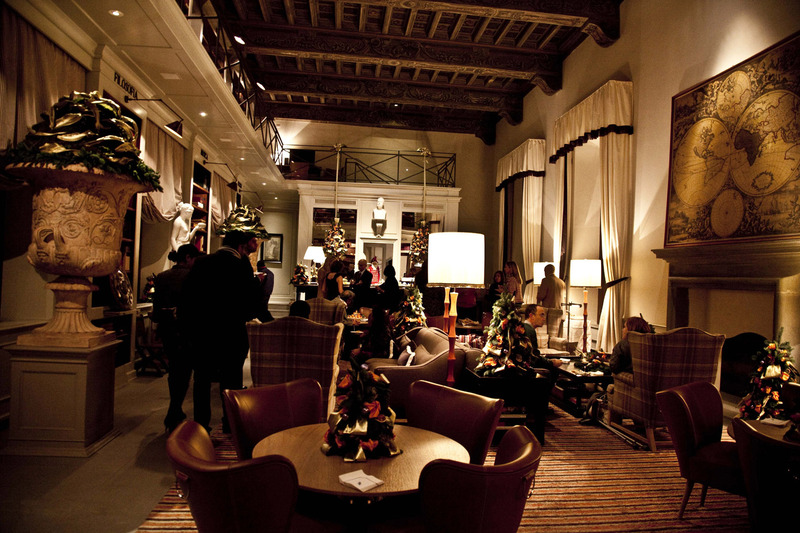 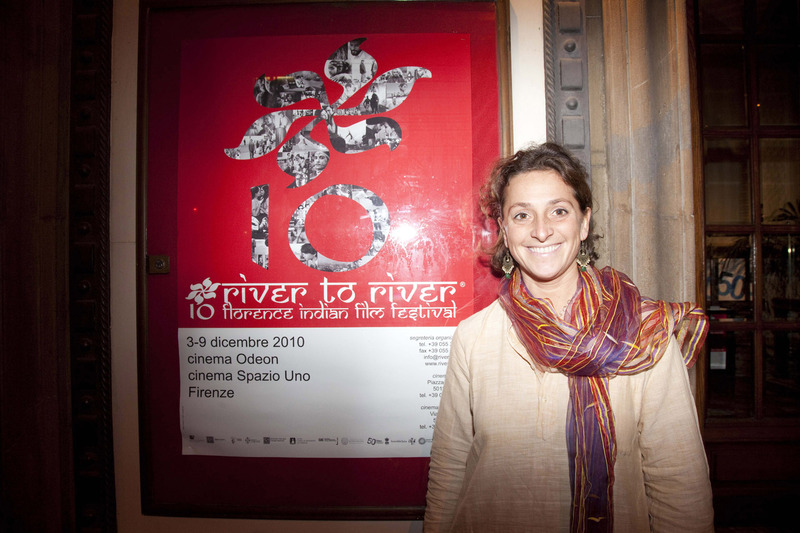 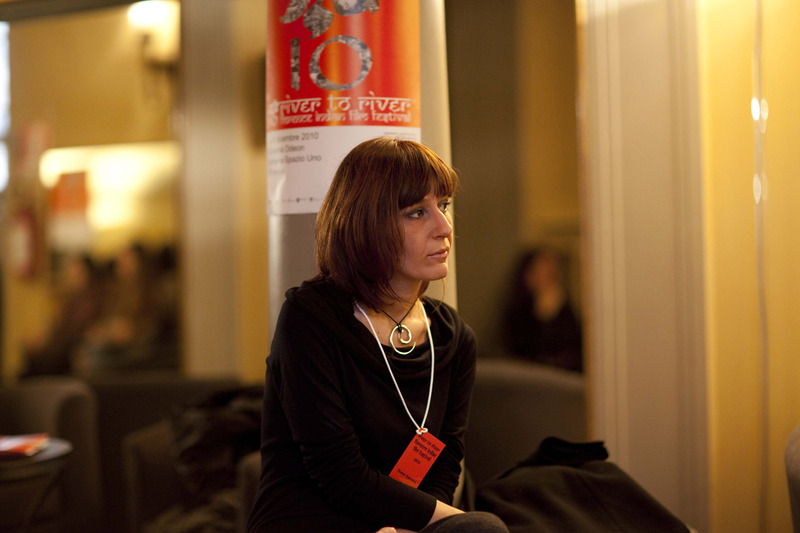 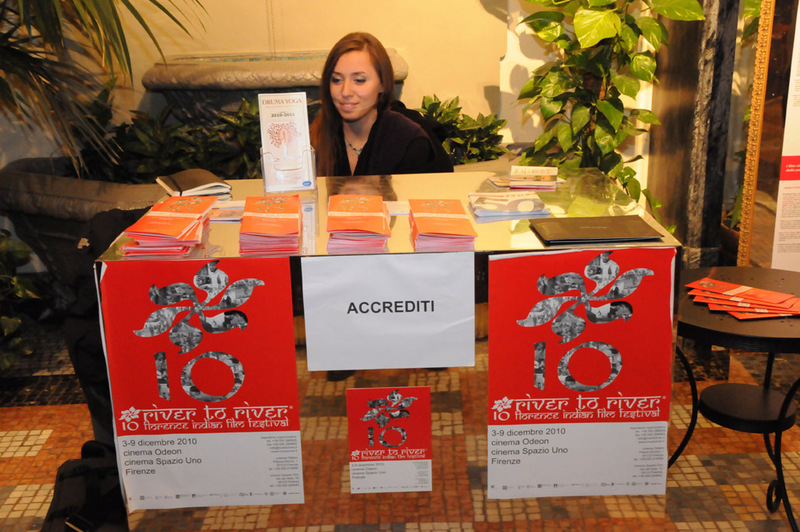 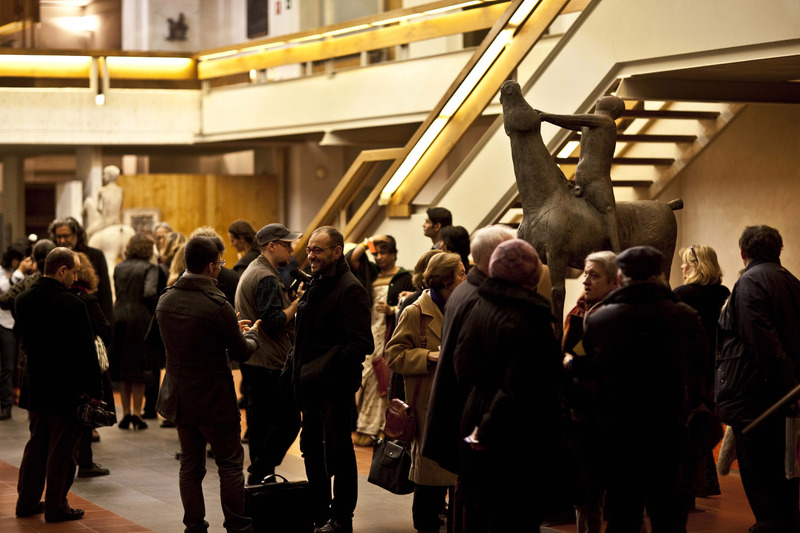 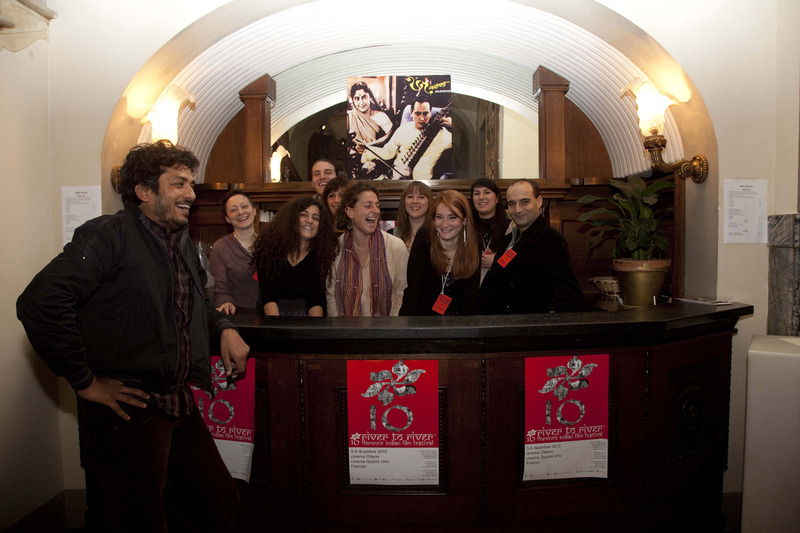 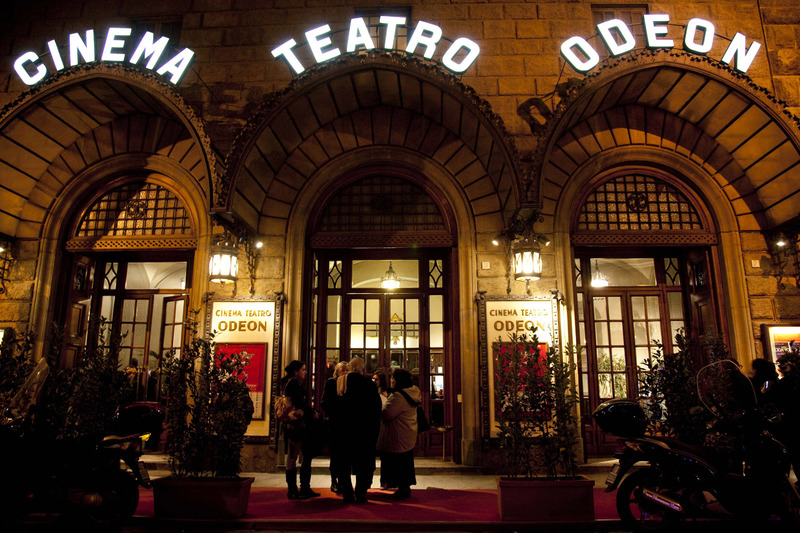 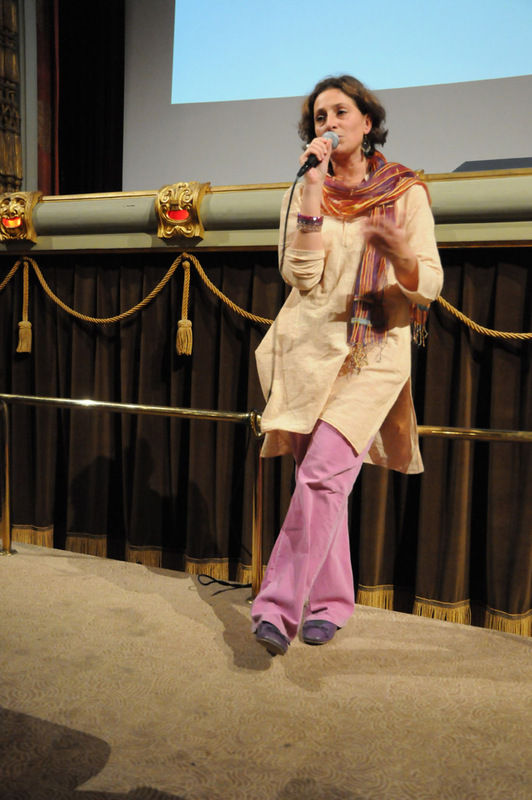 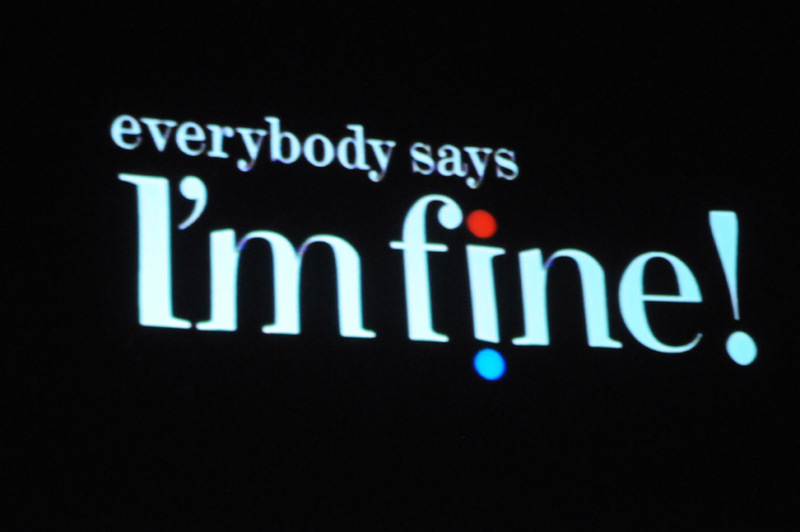 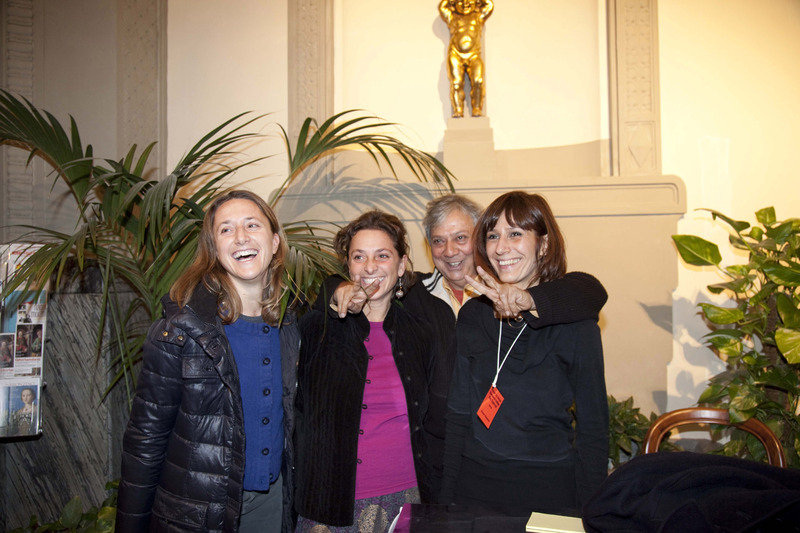 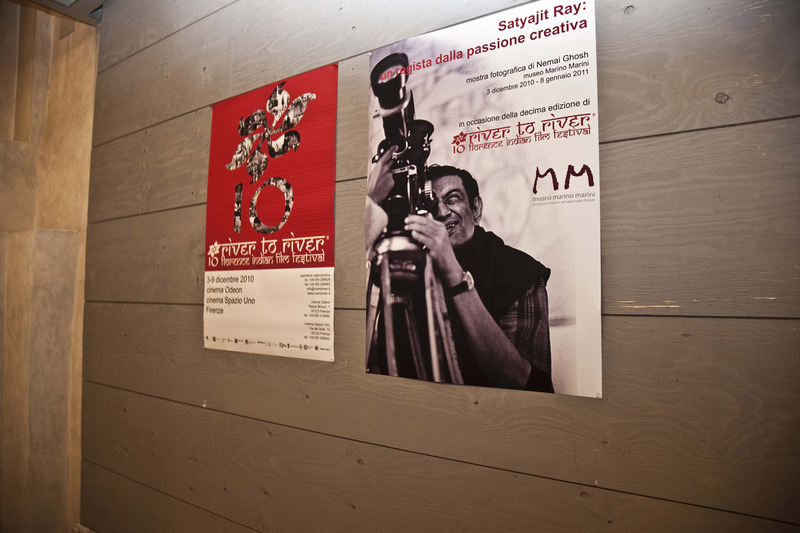 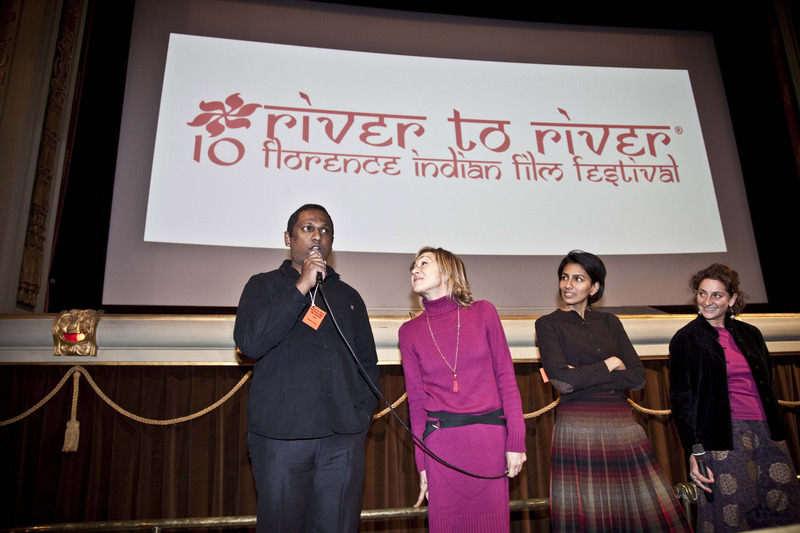 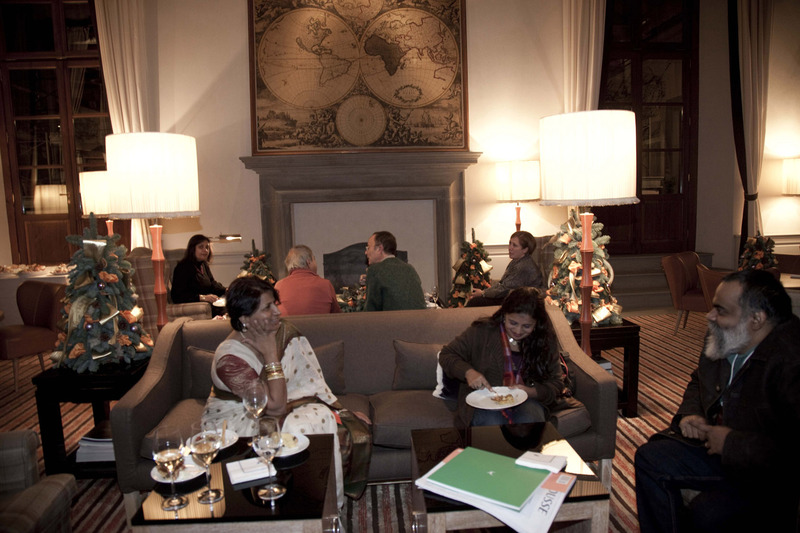 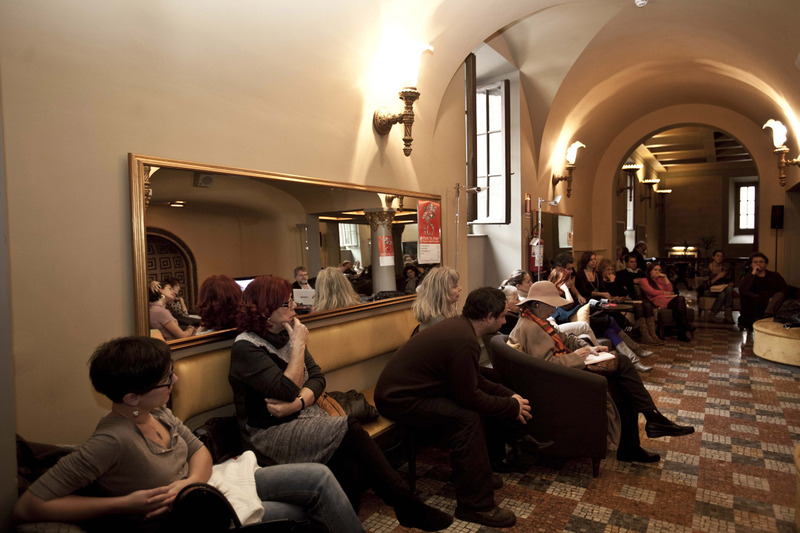 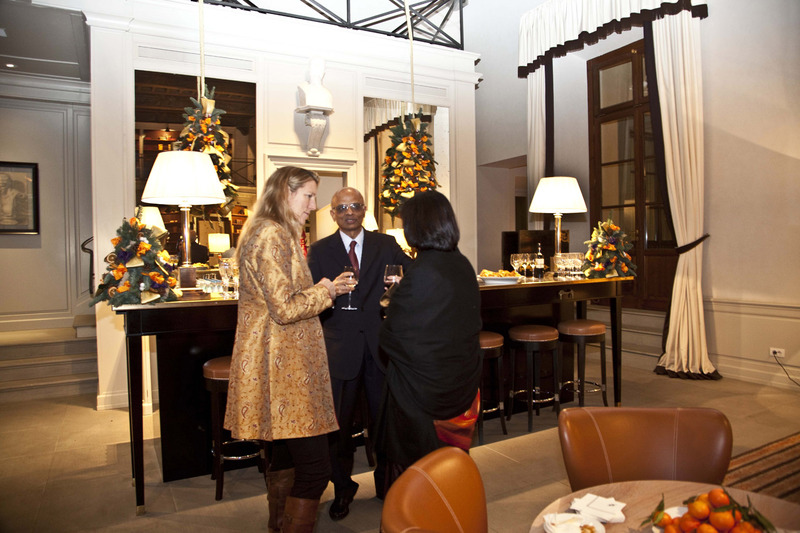 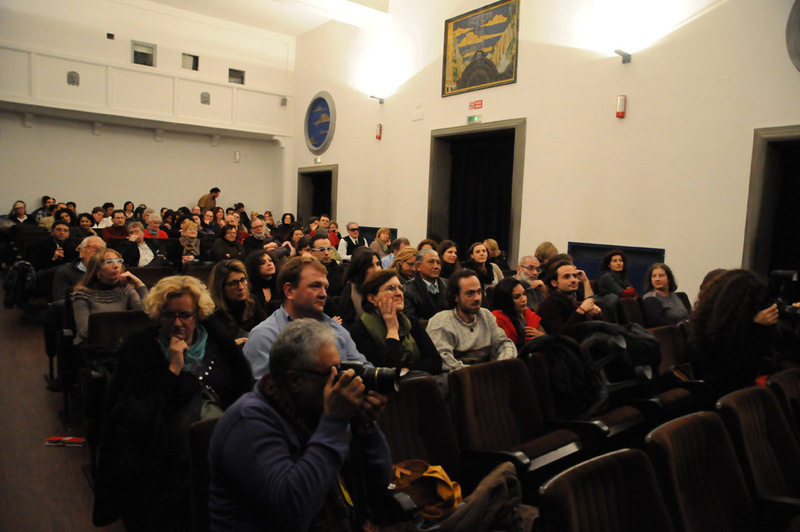 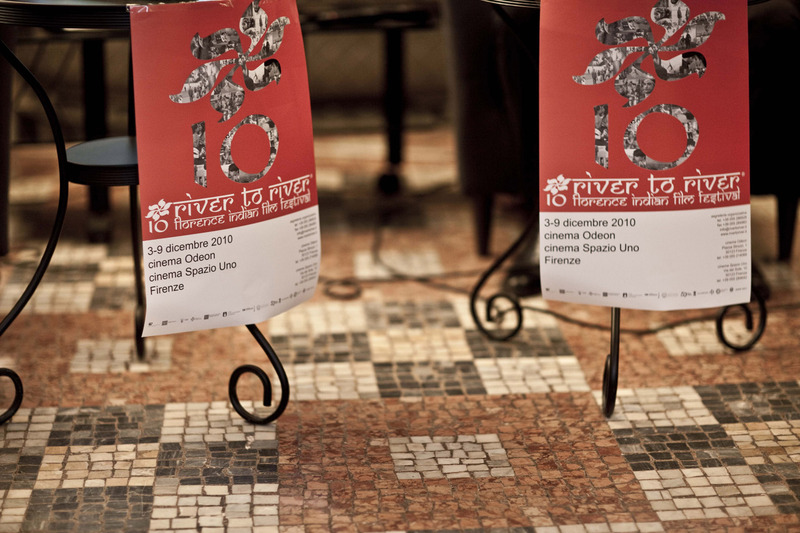 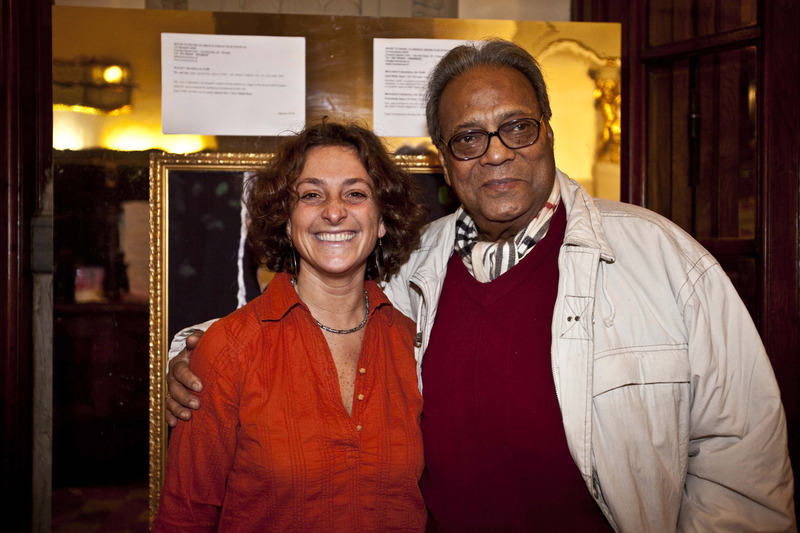 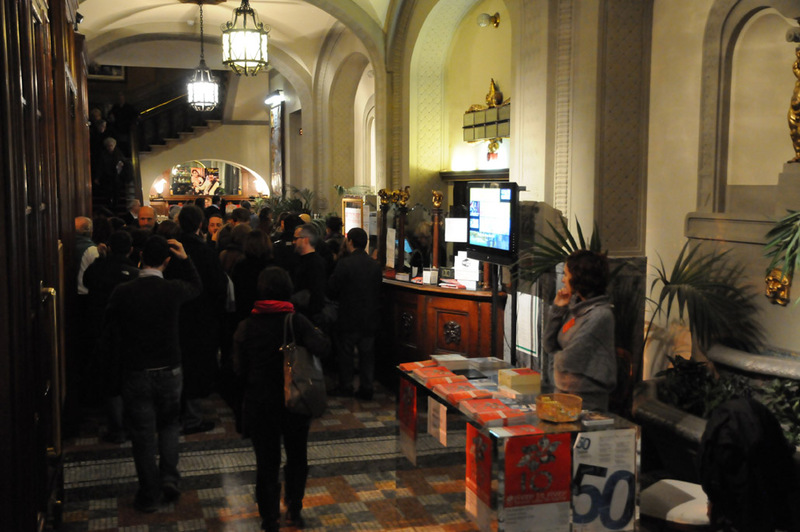 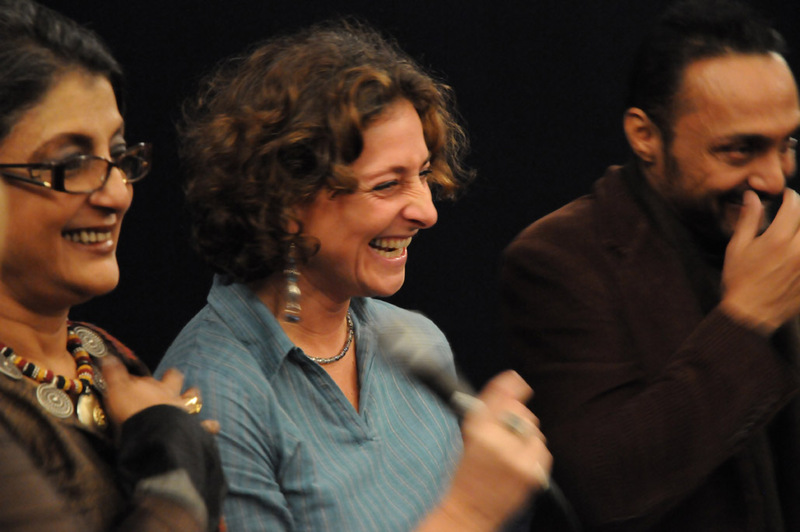 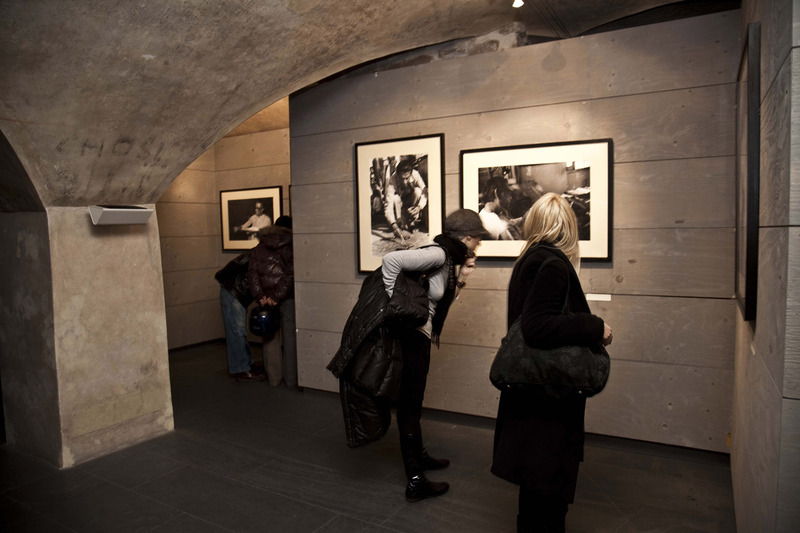 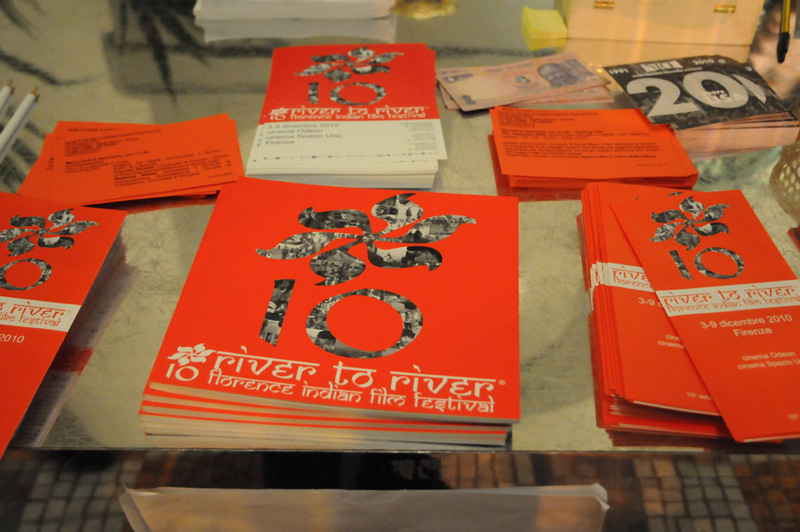 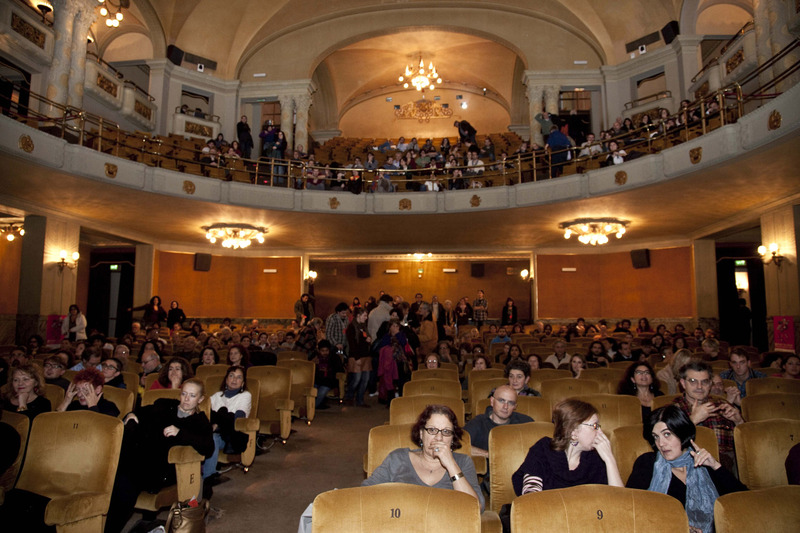 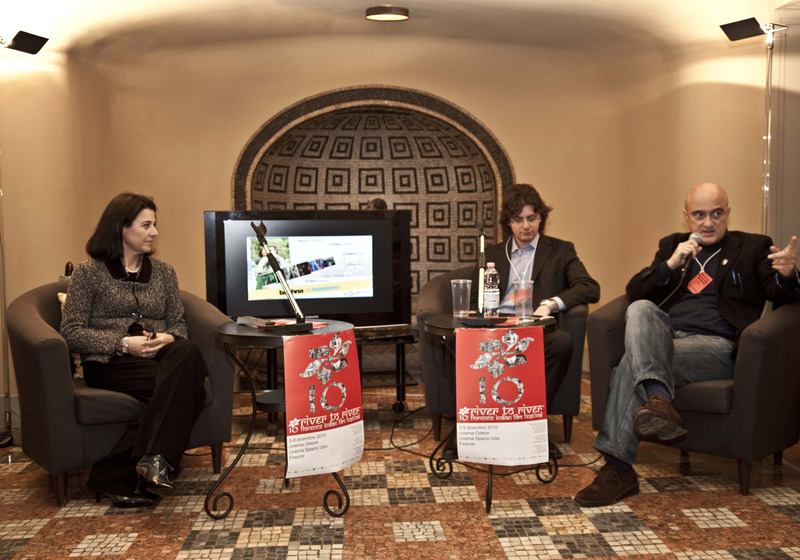 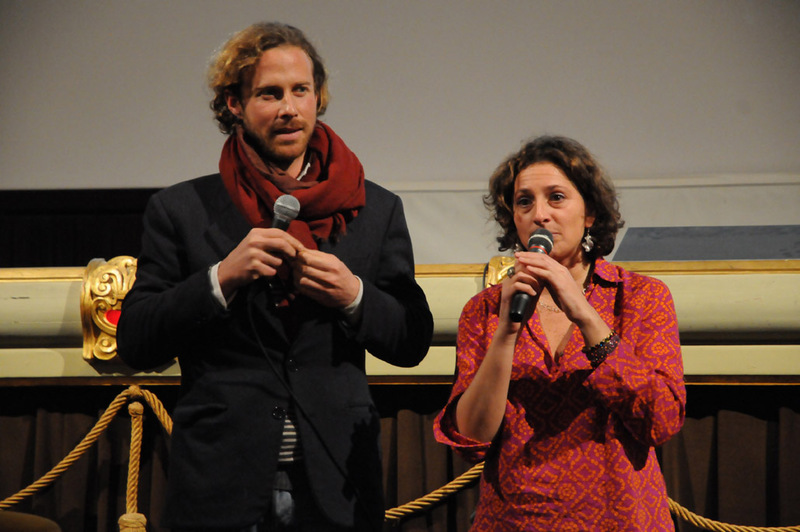 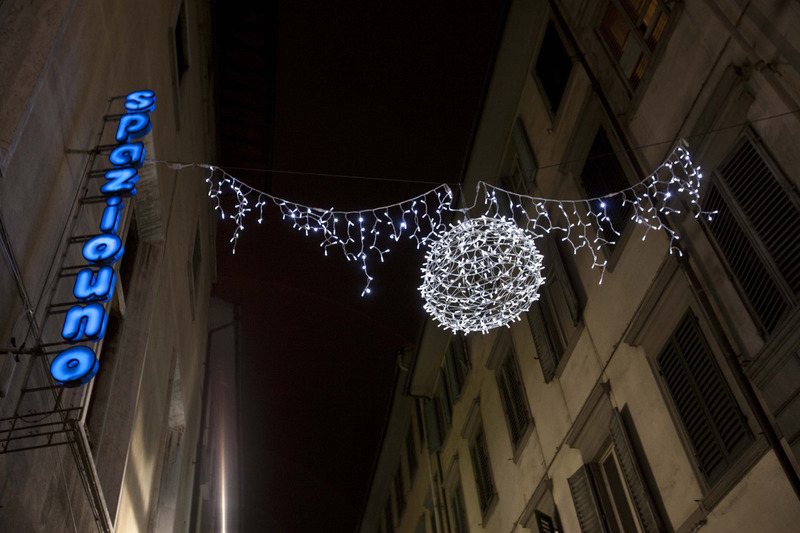 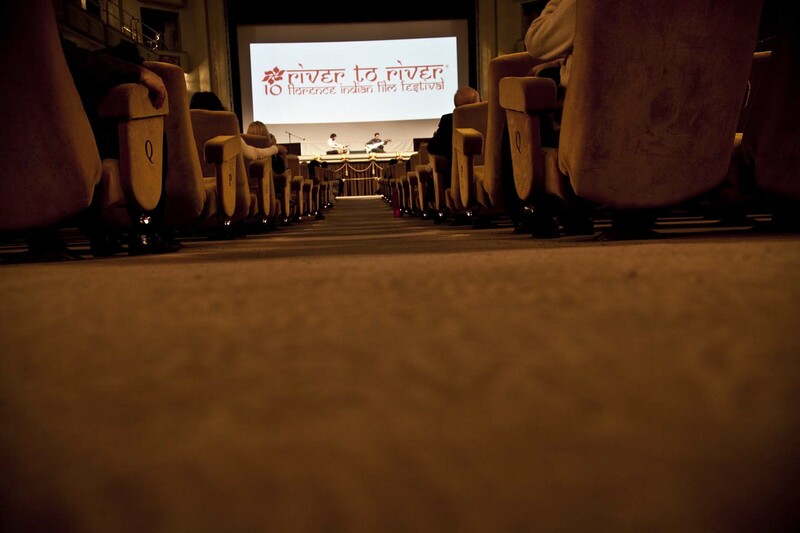 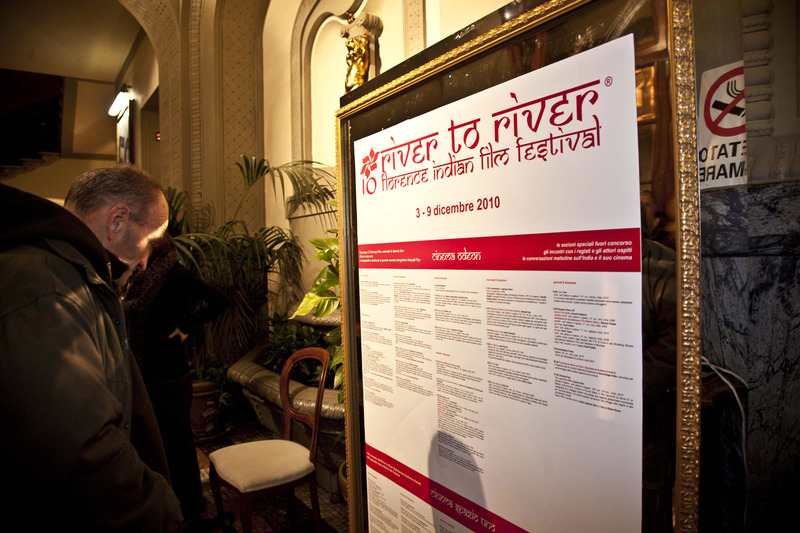 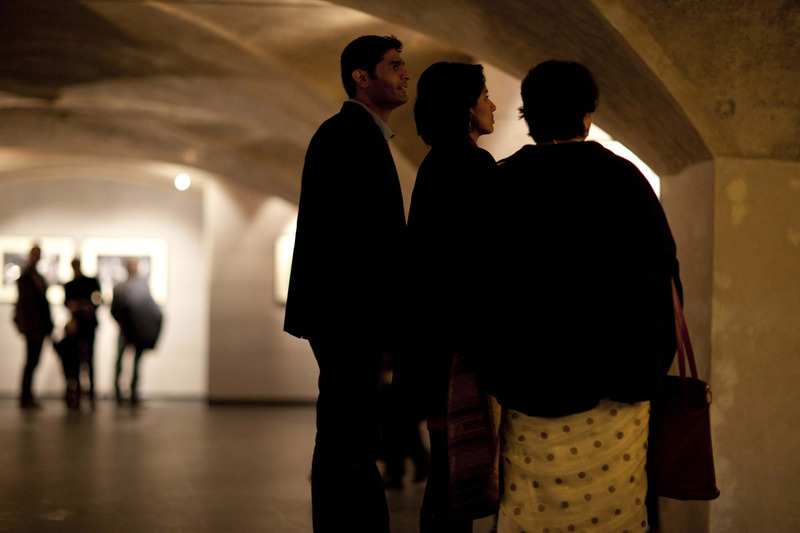 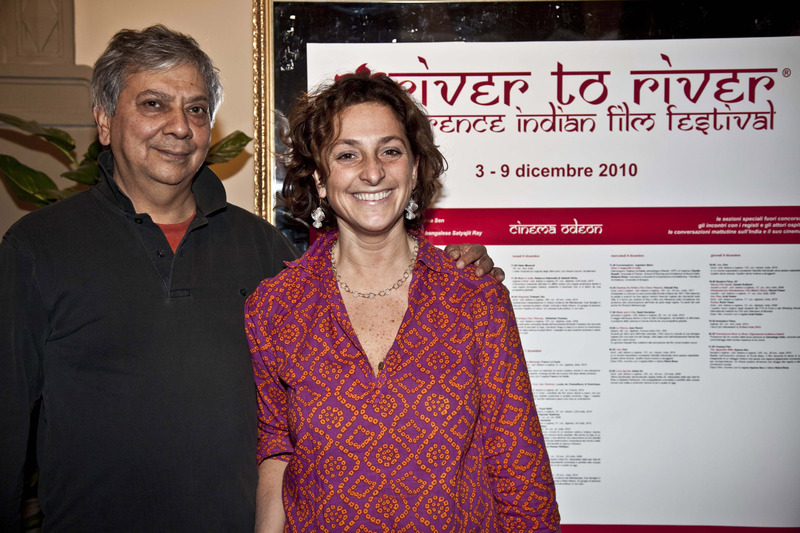 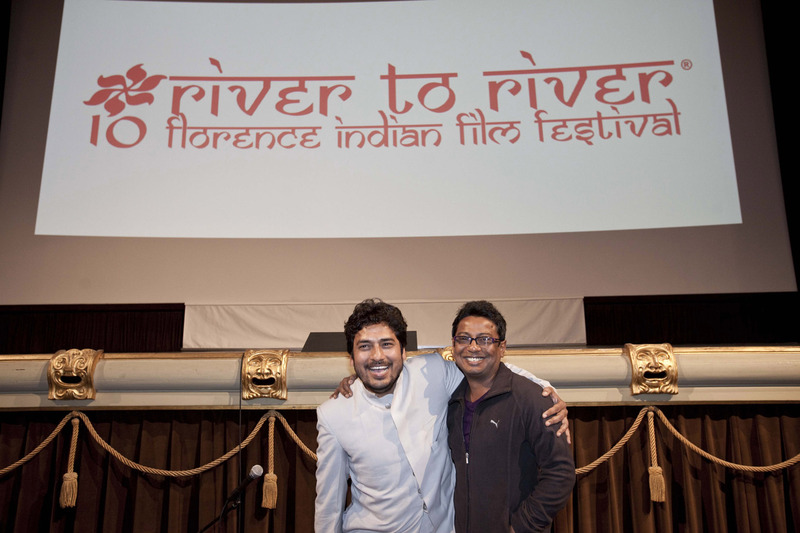 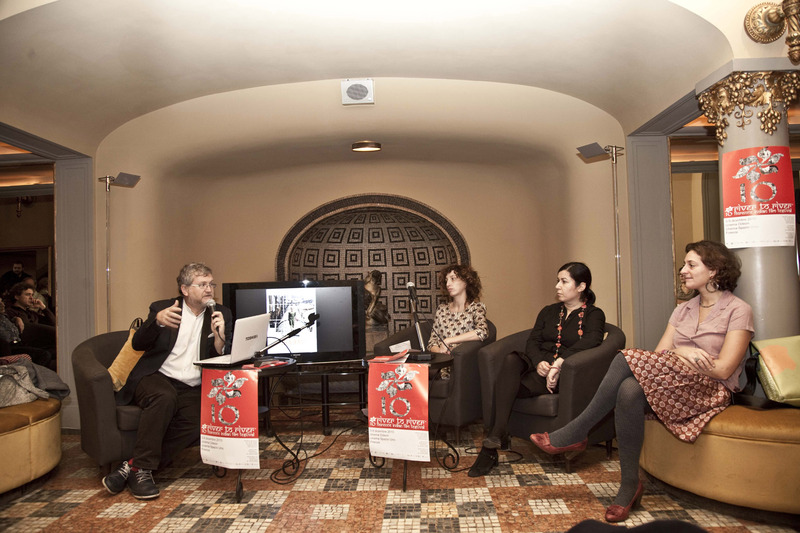 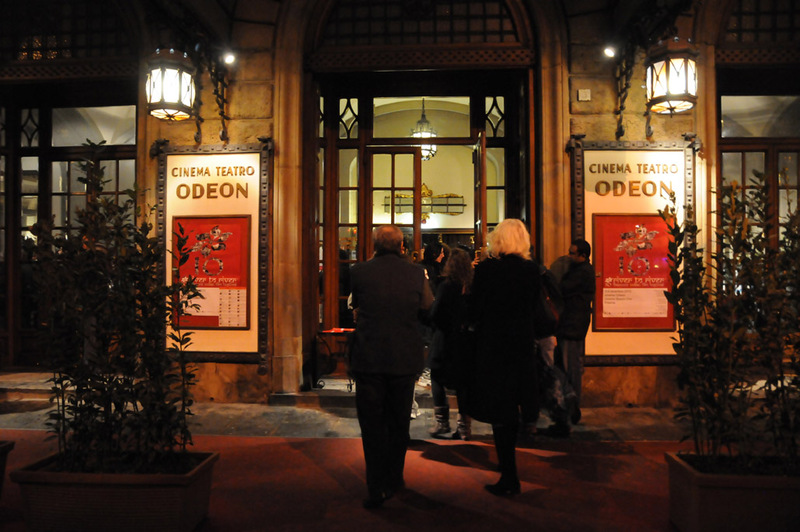 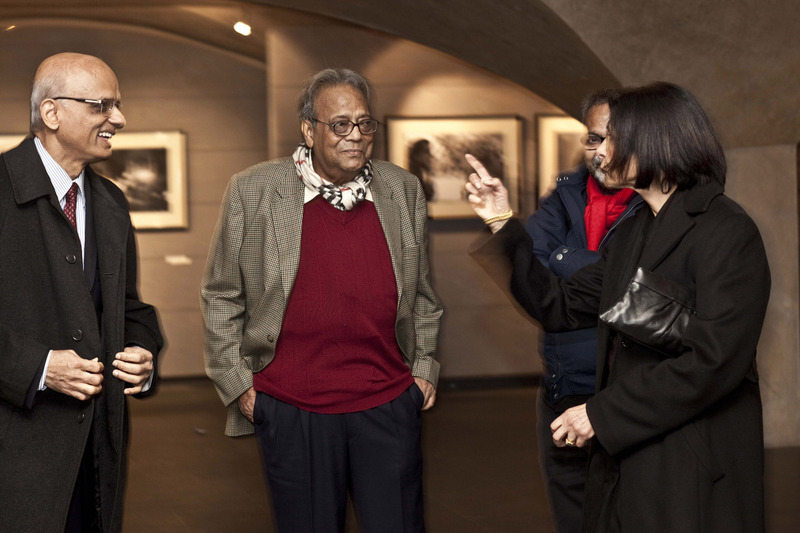 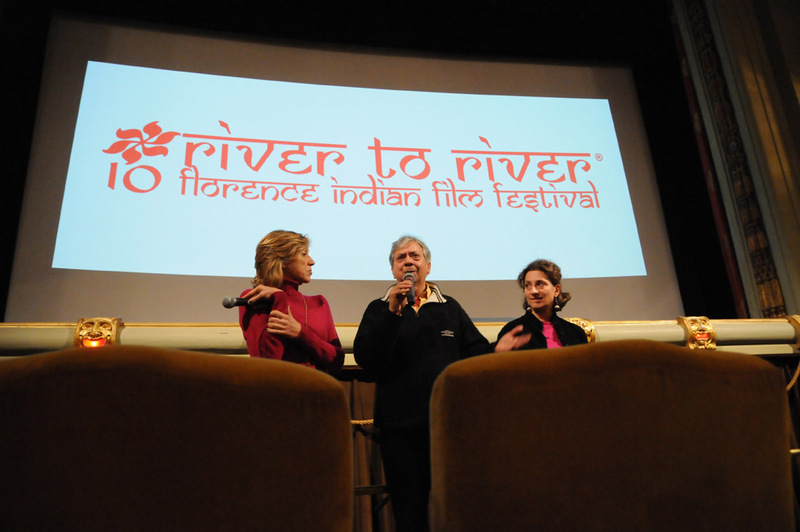 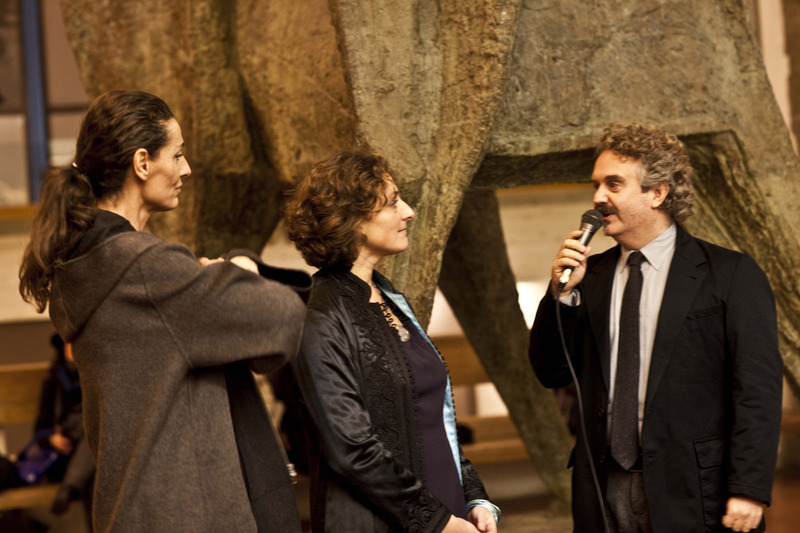 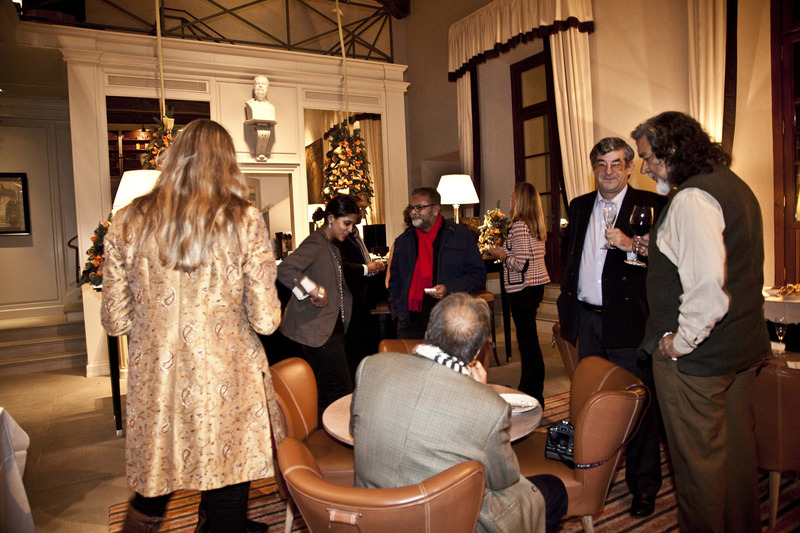 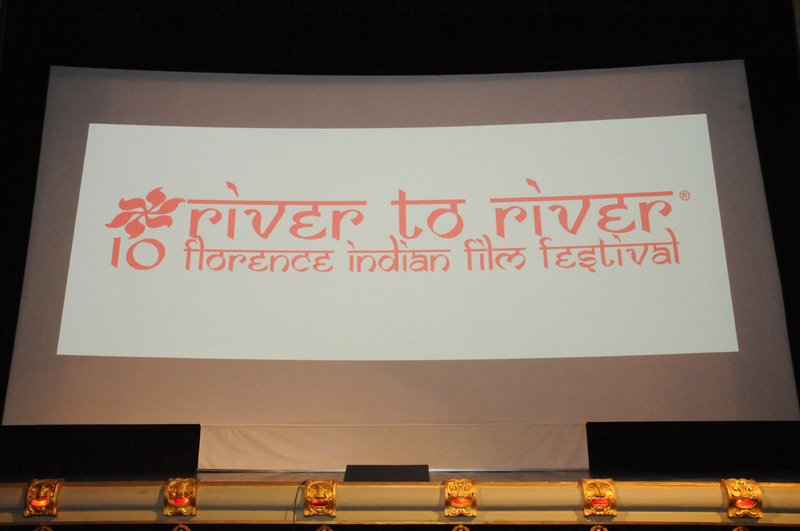 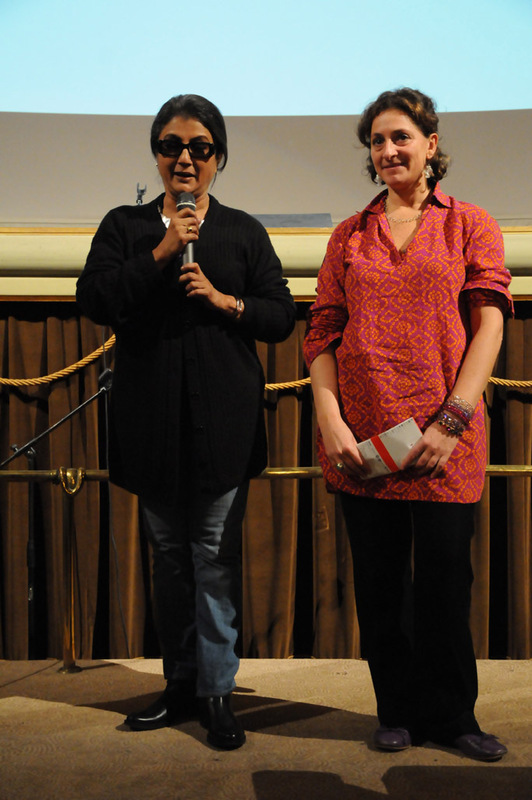 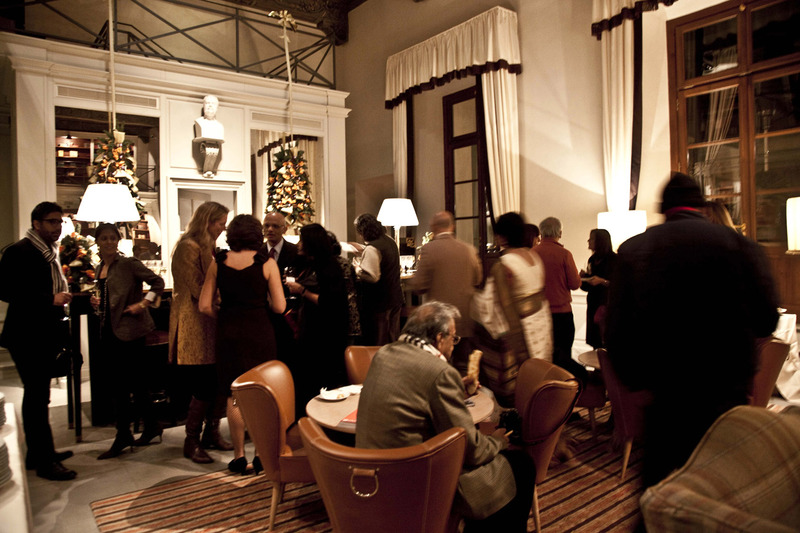 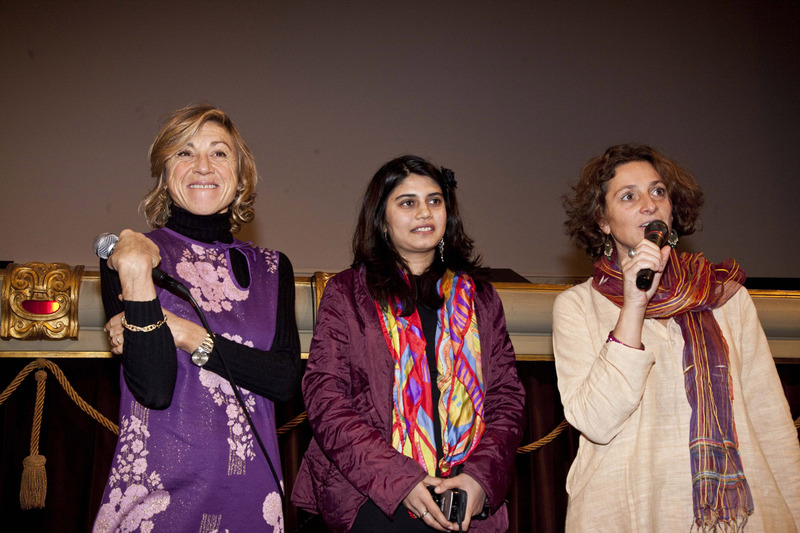 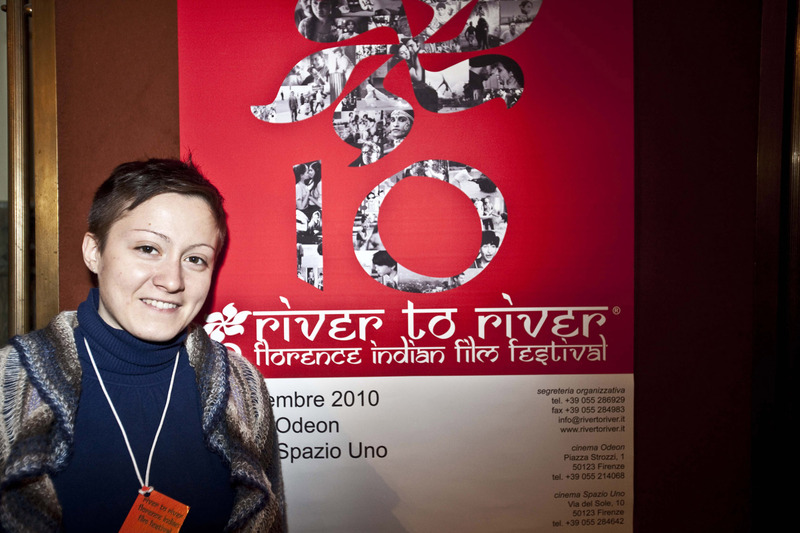 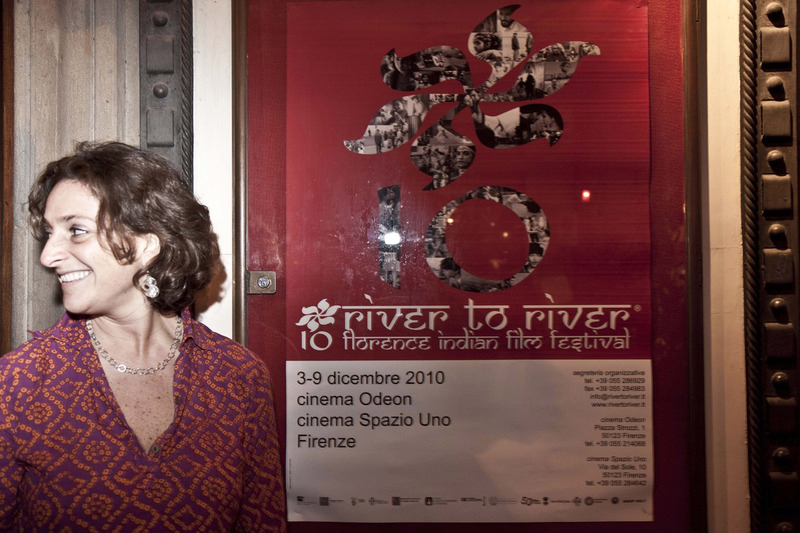 The tenth edition of the Festival has taken place from 3 to 9 December 2010 at cinemas Odeon and Spazio Uno. 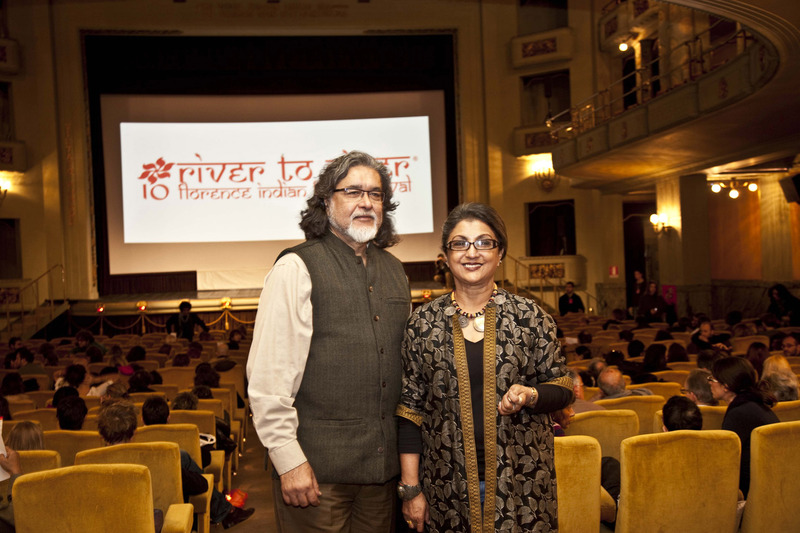 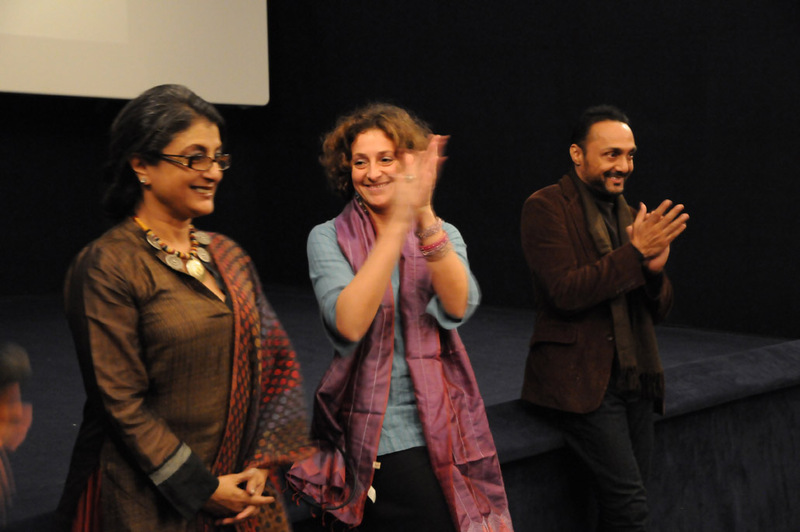 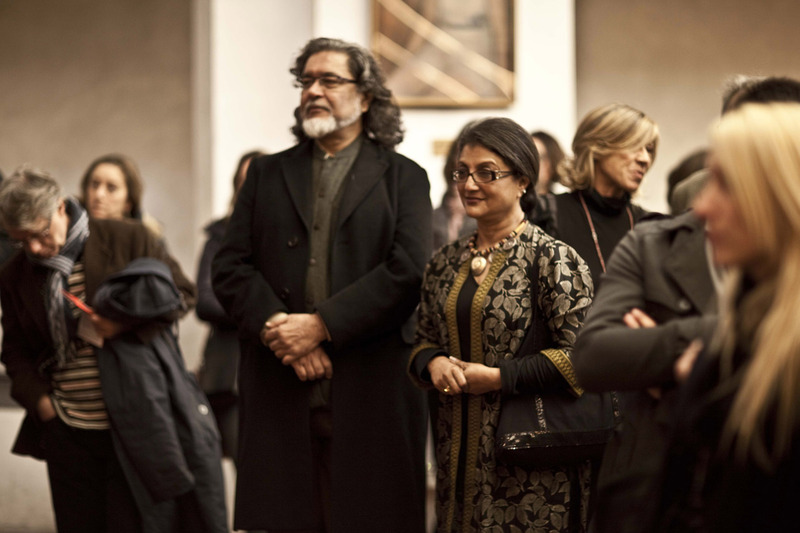 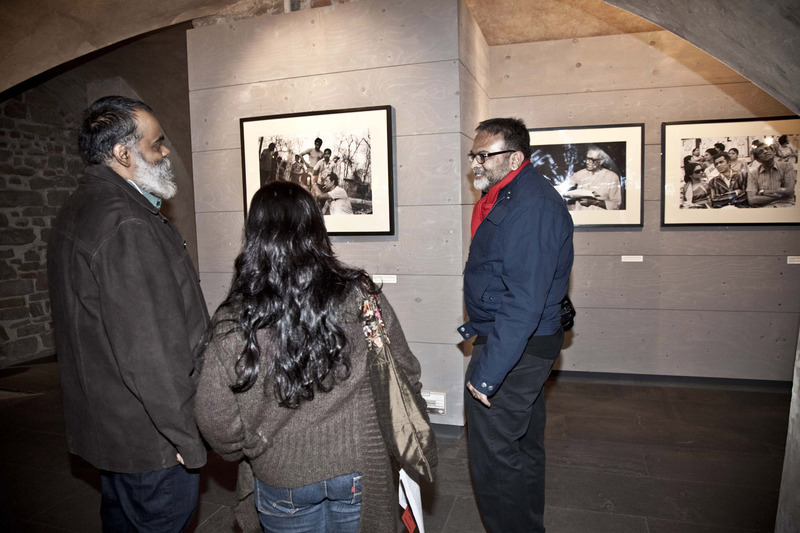 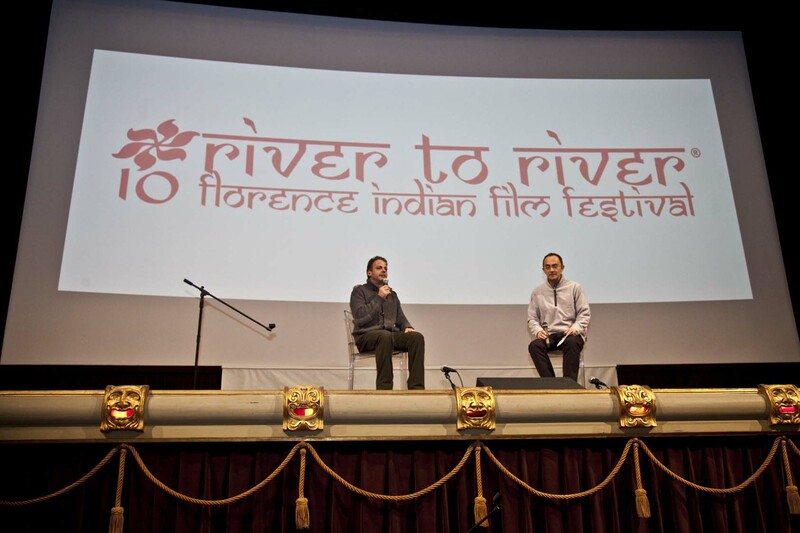 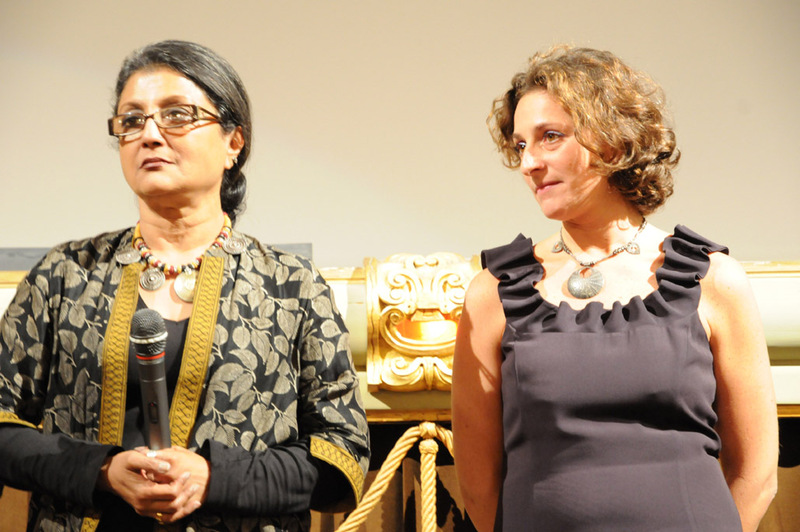 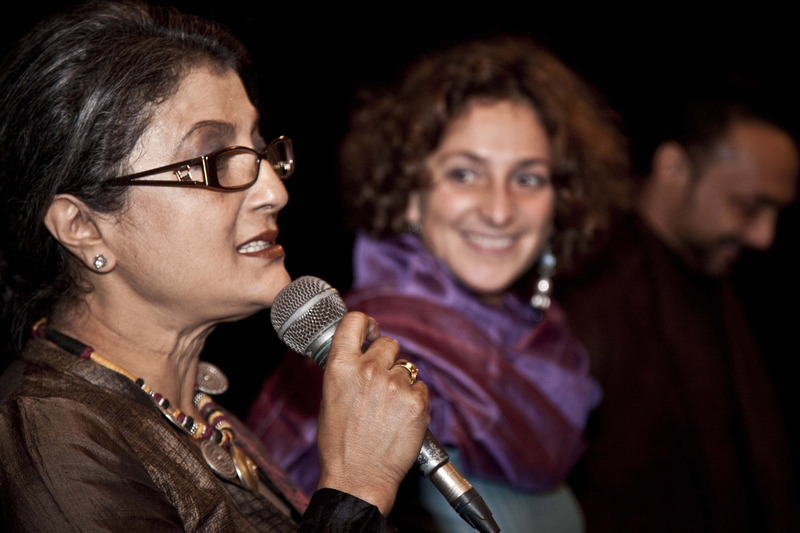 Among the Festival guests, the directors and actors of the feature films: Aparna Sen (director of Iti Mrinalini, The Japanese Wife and Mr. and Mrs. Iyer), Rahul Bose (actor in I Am, The Japanese Wife, Split Wide Open, Mr. and Mrs. Iyer and director and actor of Everybody Says I’m Fine! 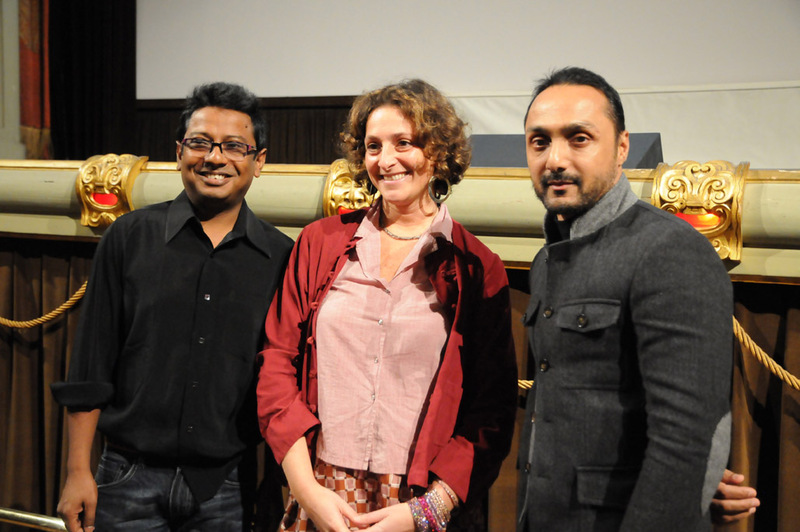 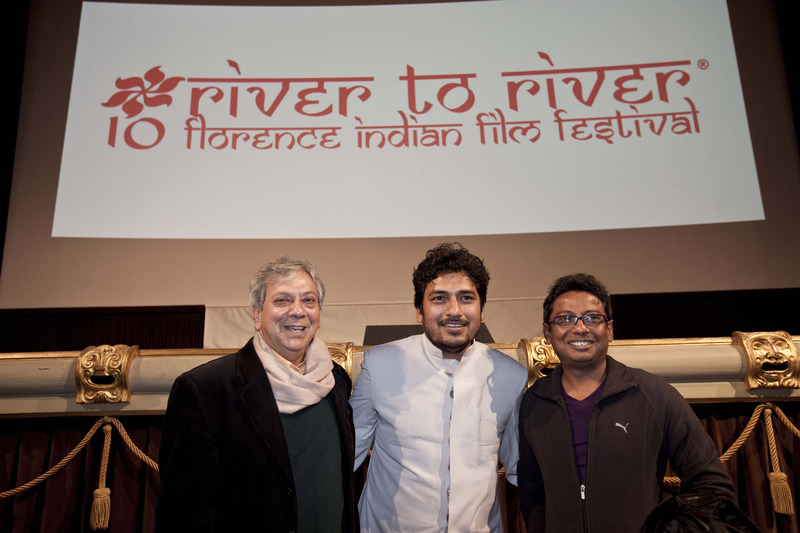 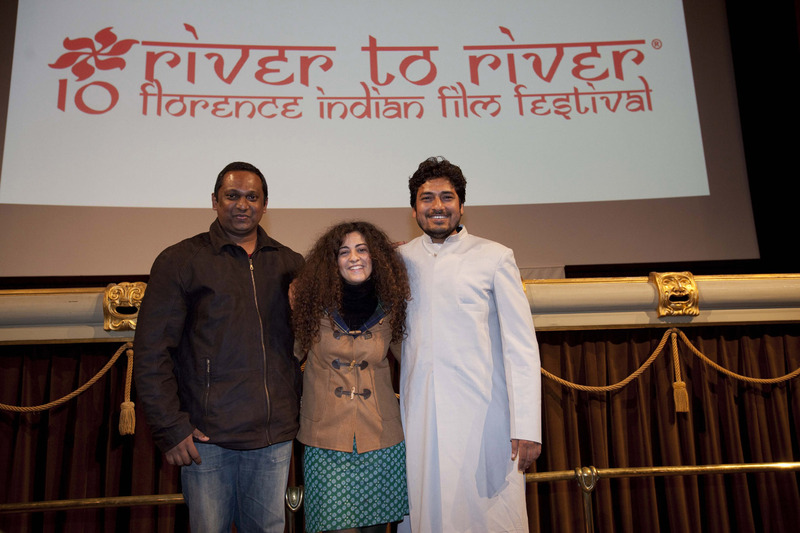 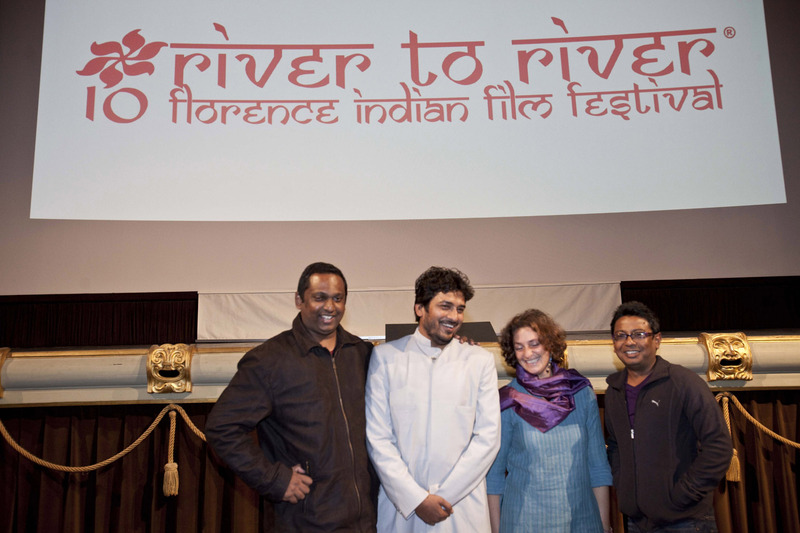 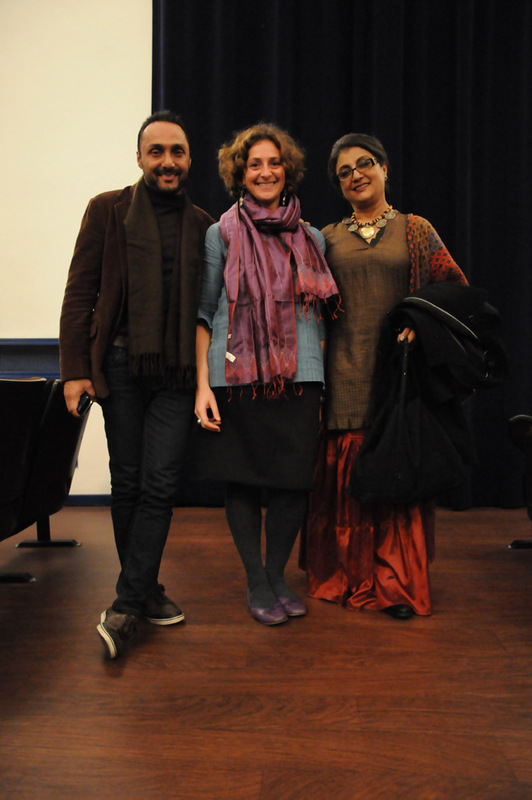 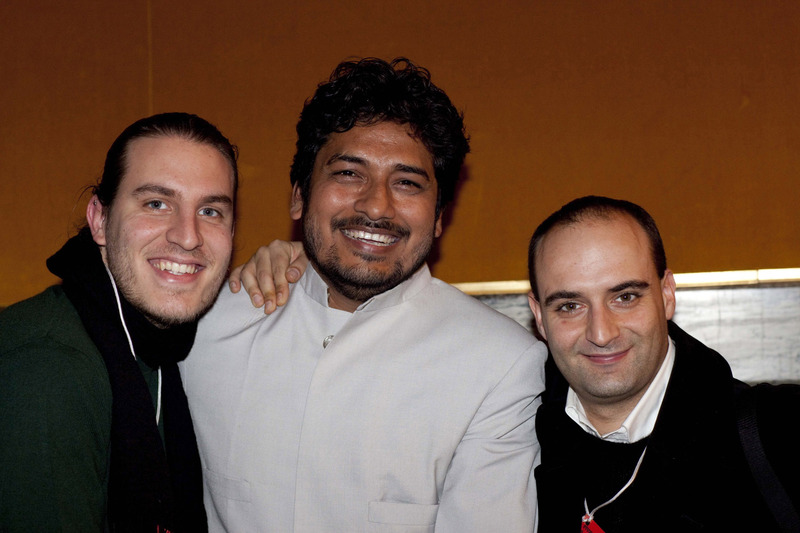 ), Ajit Ahuja (co-director of Ishqyia), Onir (director of I Am) and Malaika Shenoy (actress in Peepli Live). 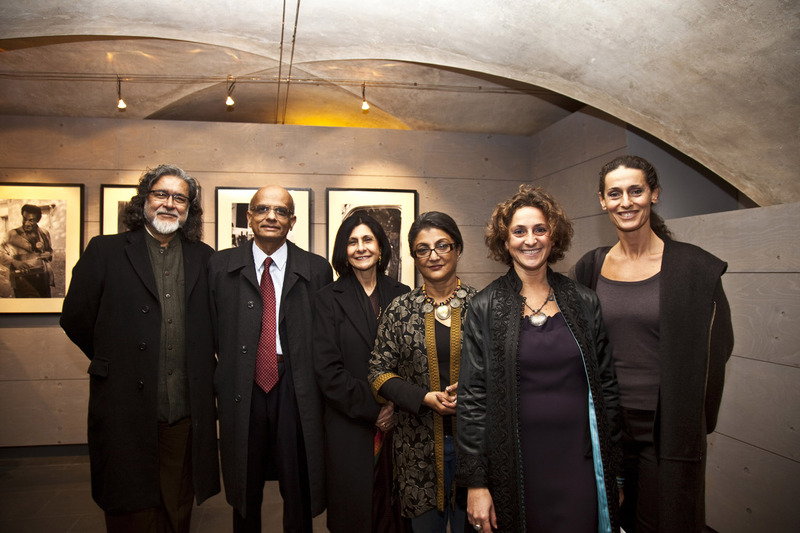 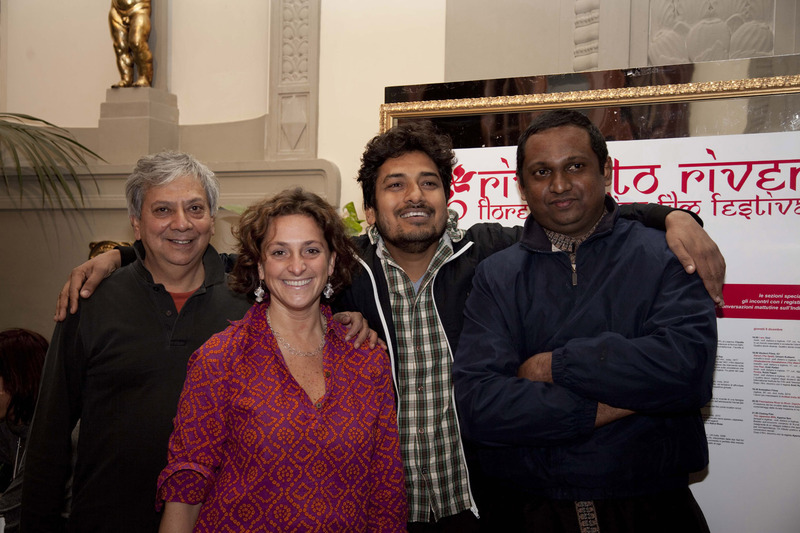 Some of the directors of the short movies and documentaries: Prithi Gowda (Televisnu), Arati Kadav, Devendra Gandhi and Chetan Vora (Uss Paar), Franco La Cecla (Minimum Maharaja), Jan Michelini and Italo Spinelli (The Streets of Shantaram), Rupesh Paul (You Can’t Step Twice in the Same River), Michael Anthony Rawlins (Kiss Me A’ready), Rizwan Siddiqui (Kharboozey) and Vijay Singh (India by Song).